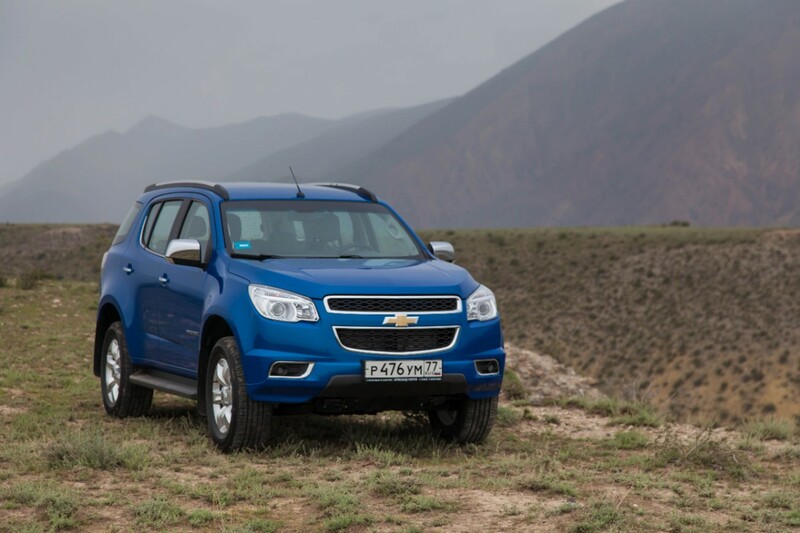 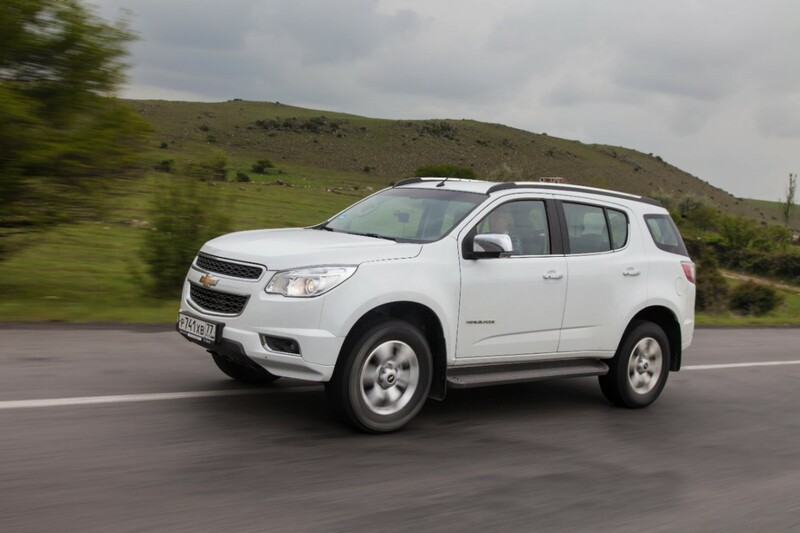 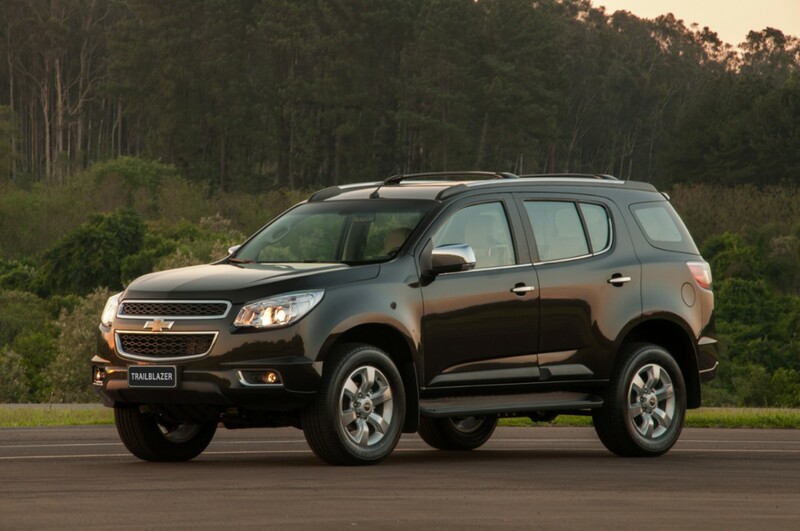 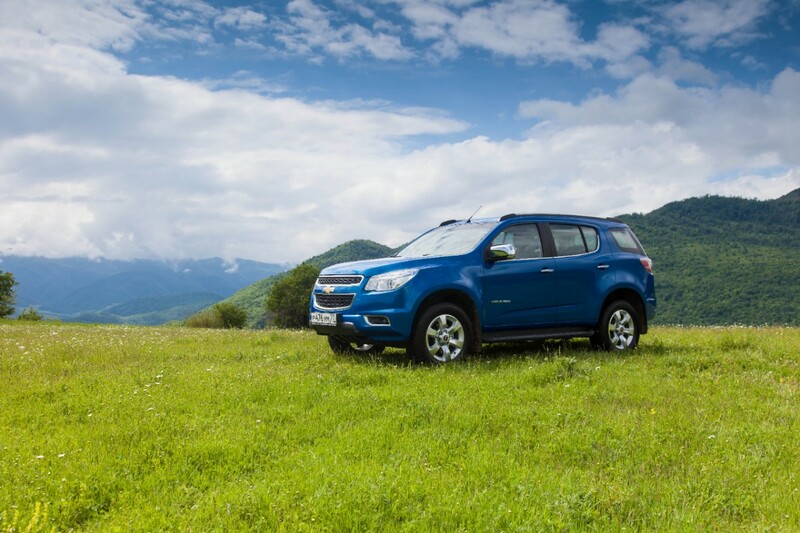 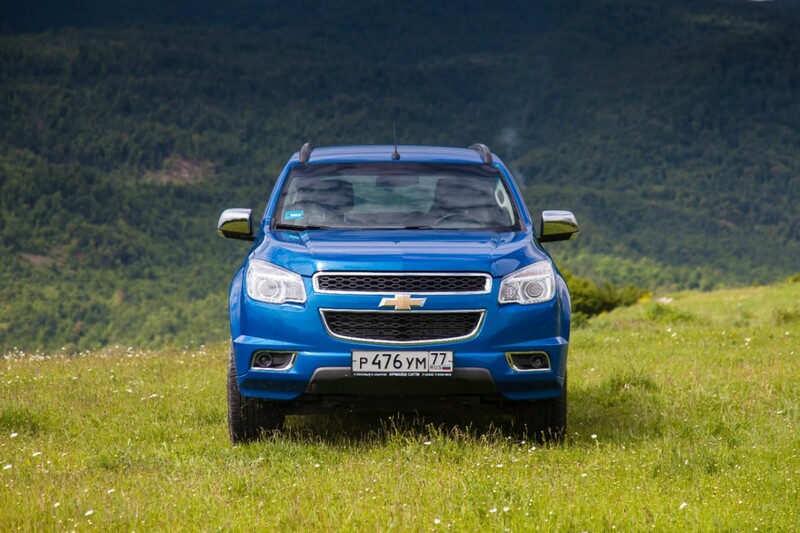 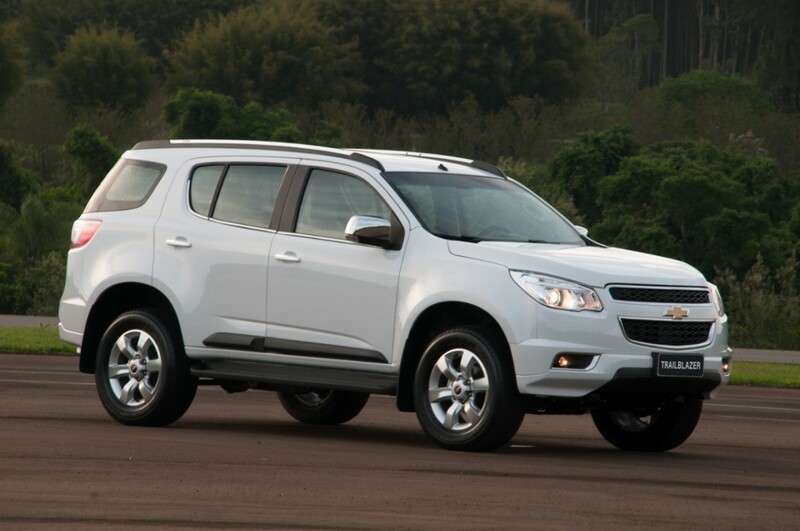 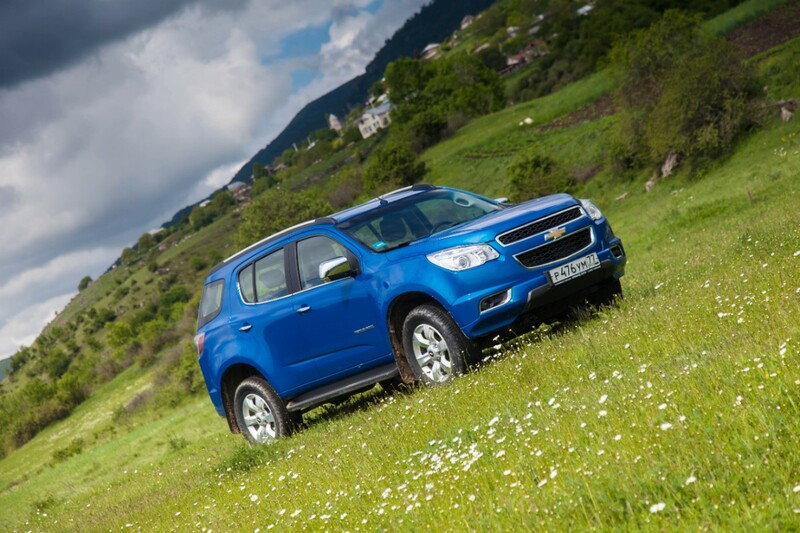 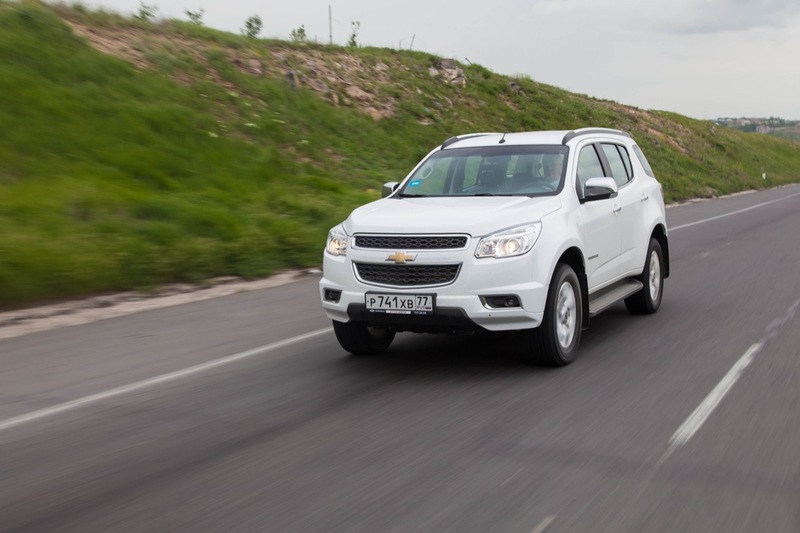 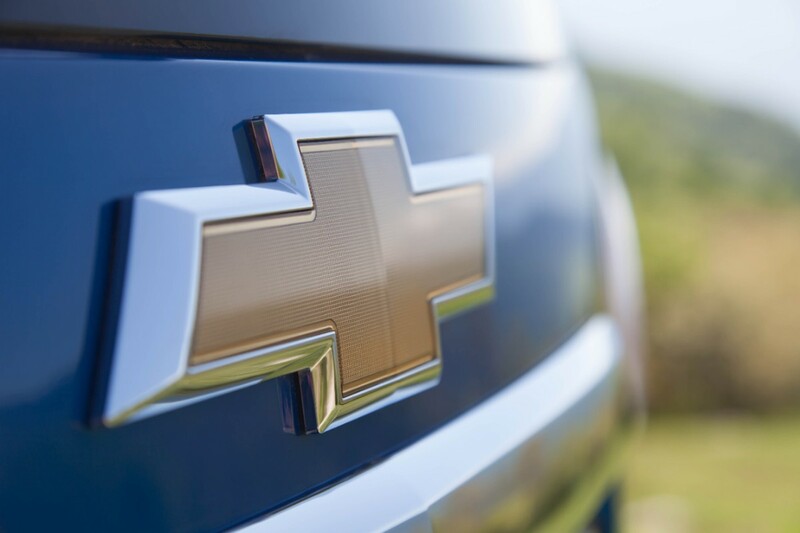 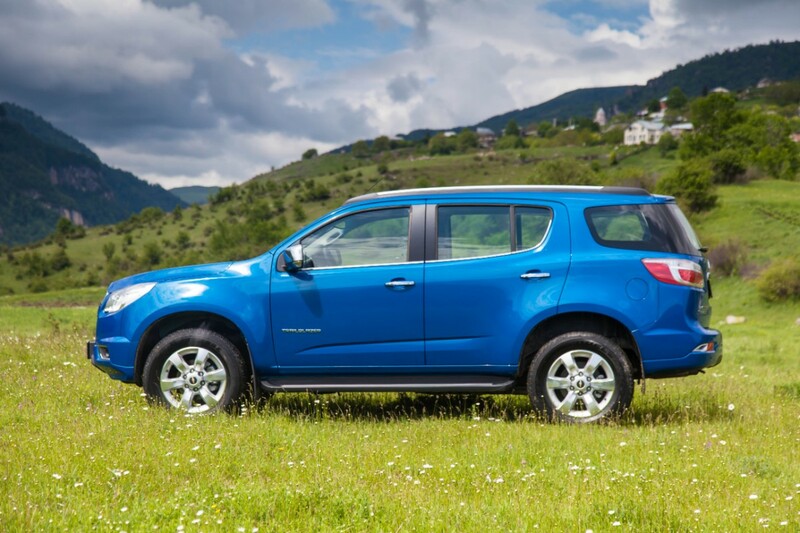 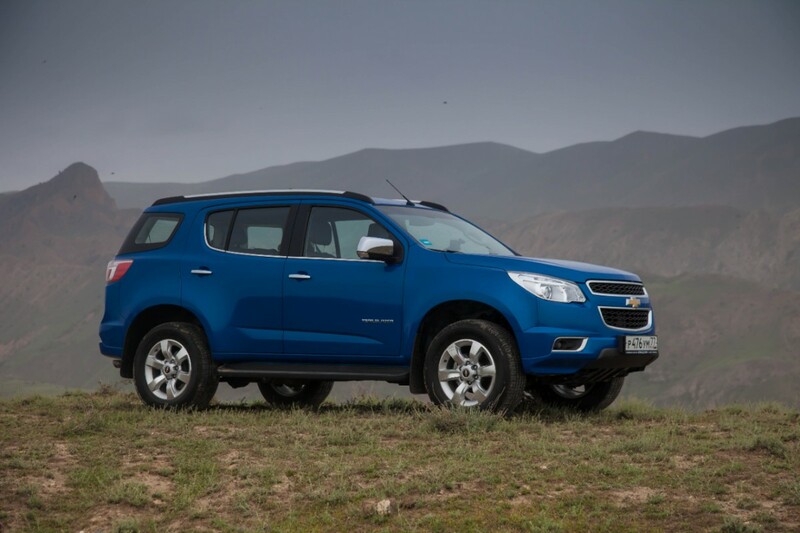 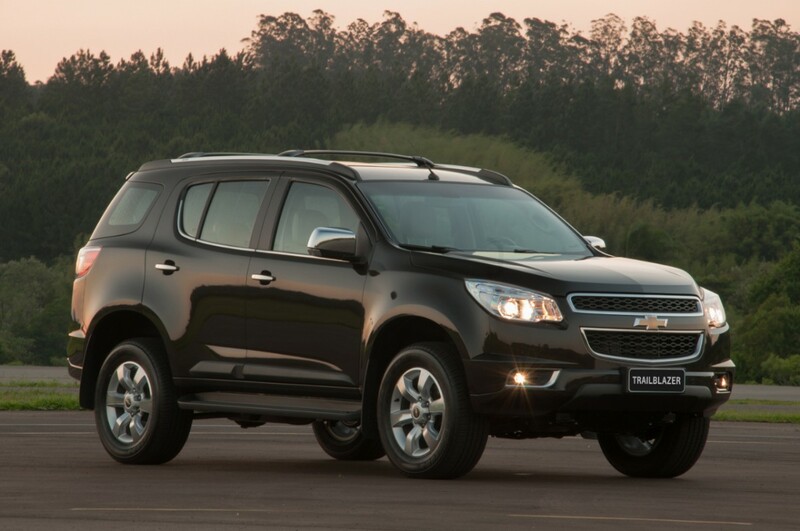 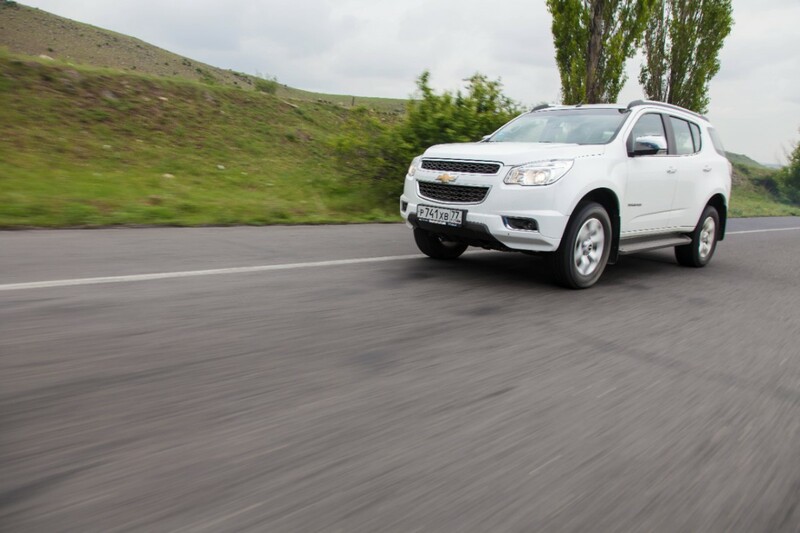 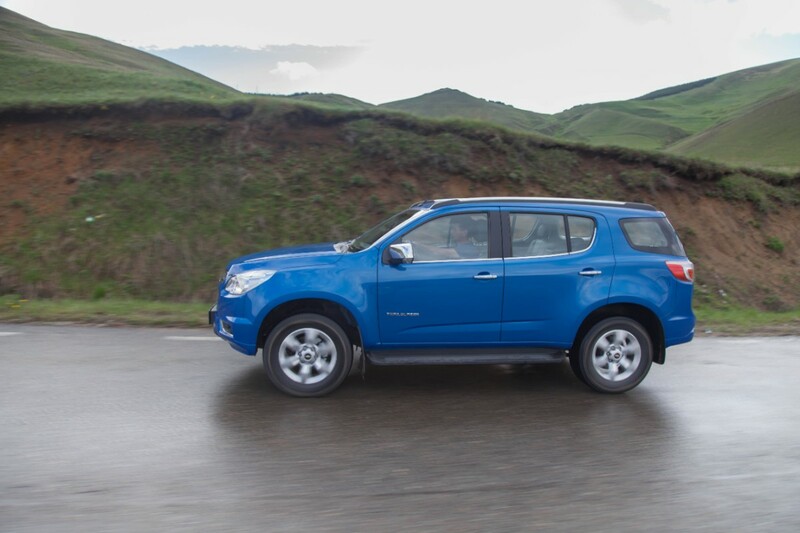 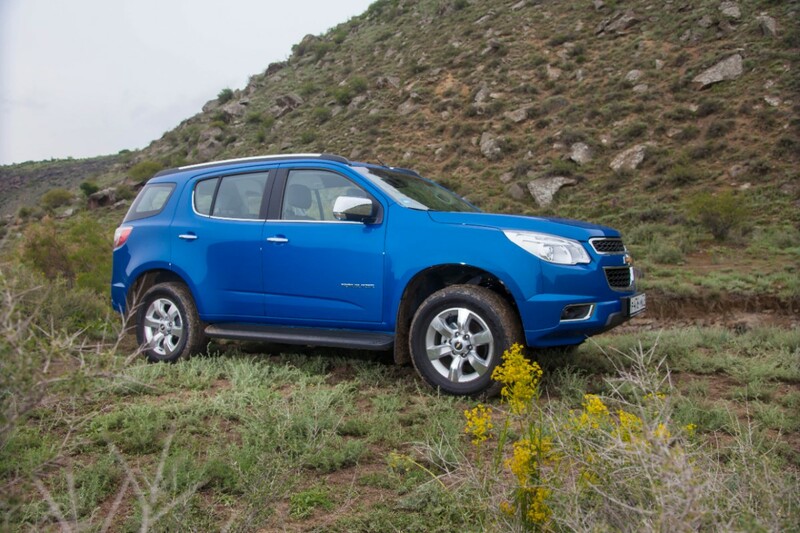 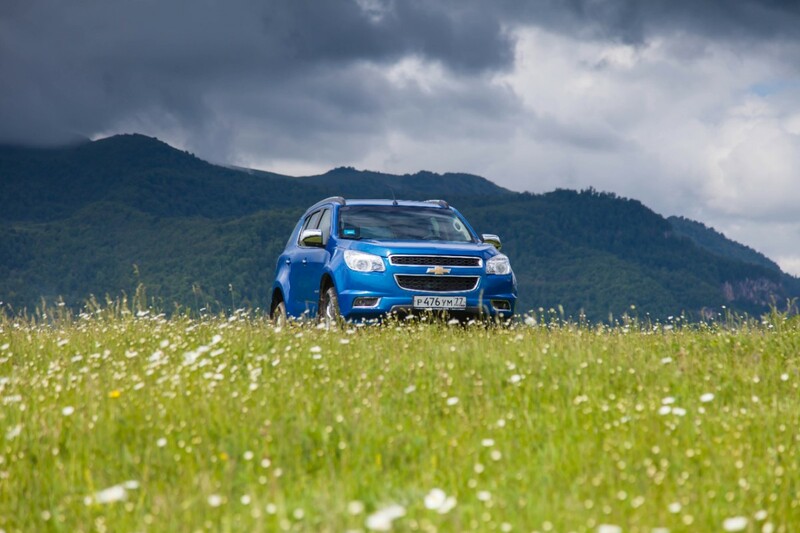 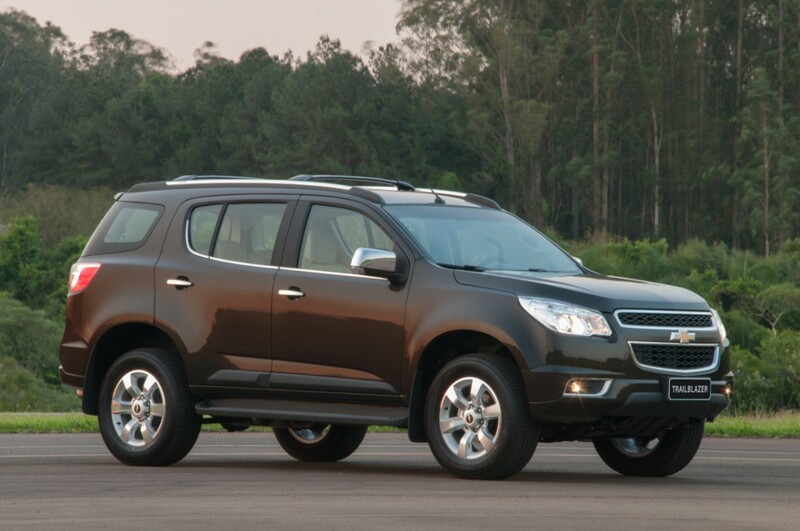 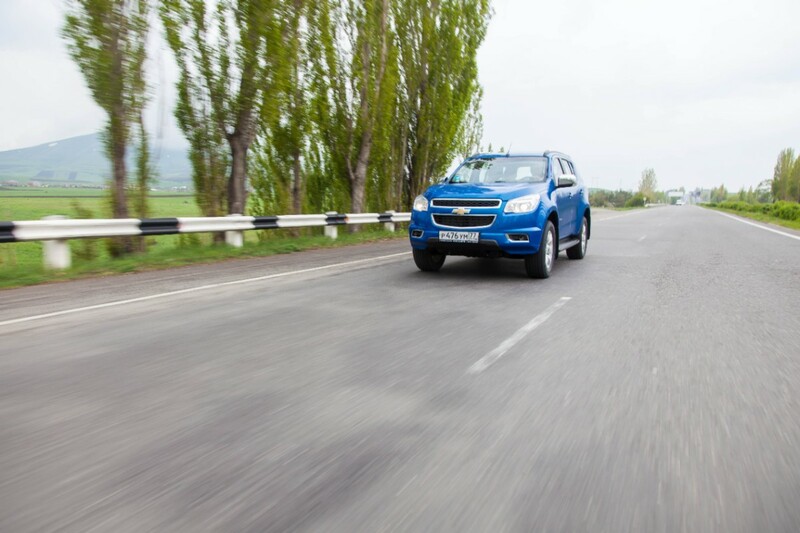 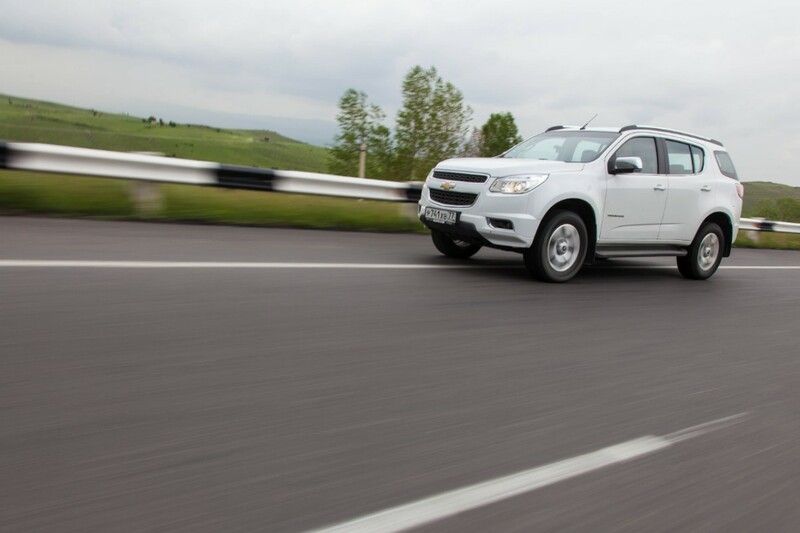 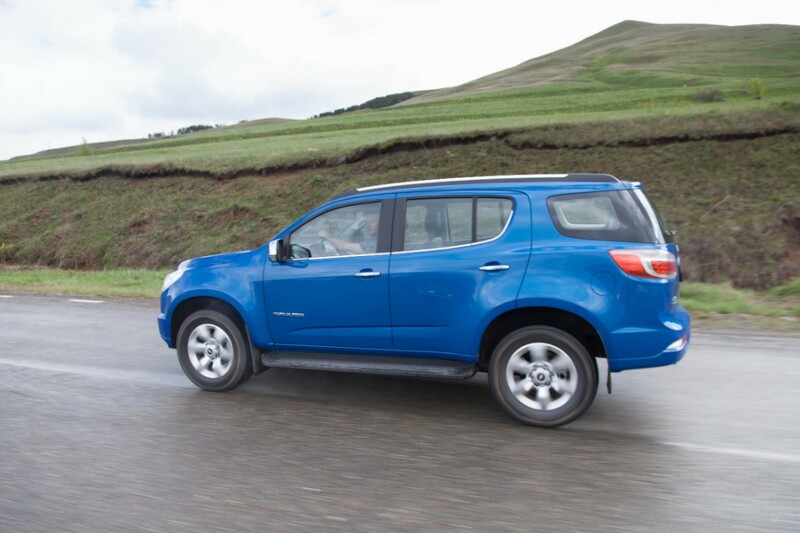 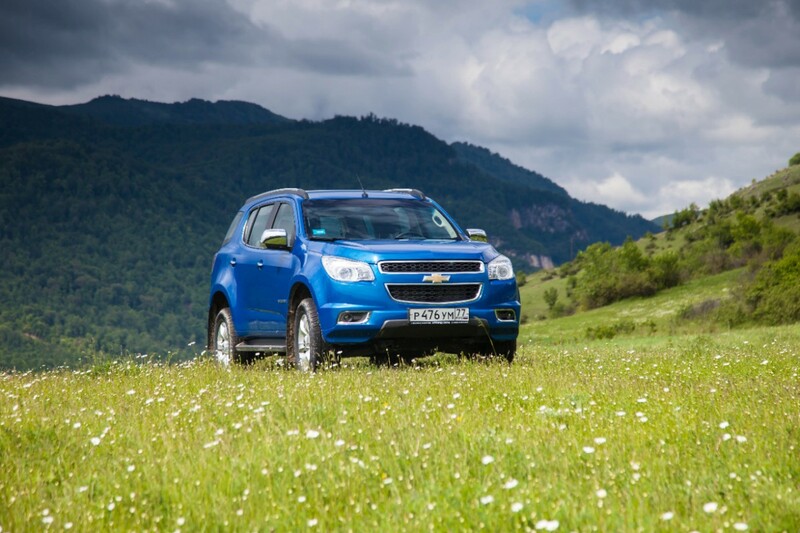 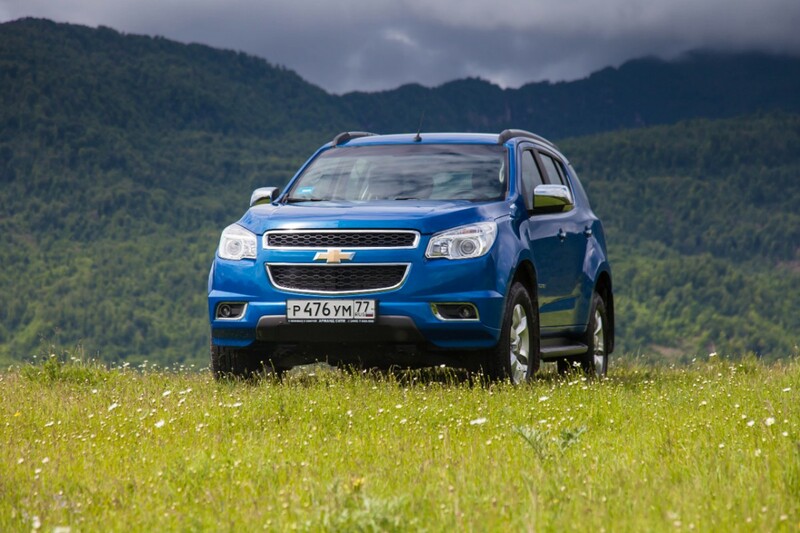 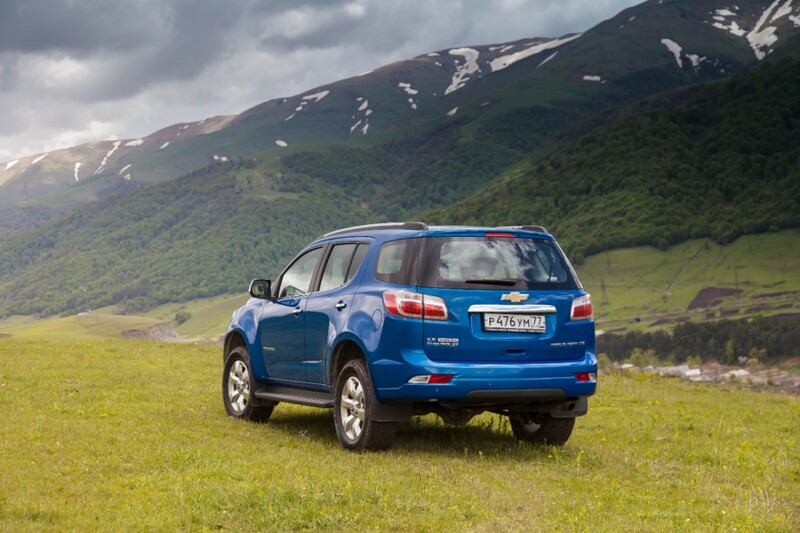 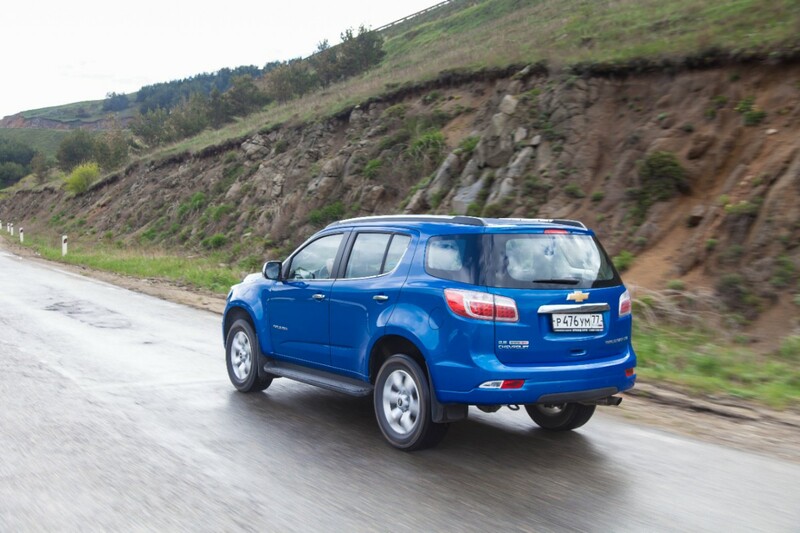 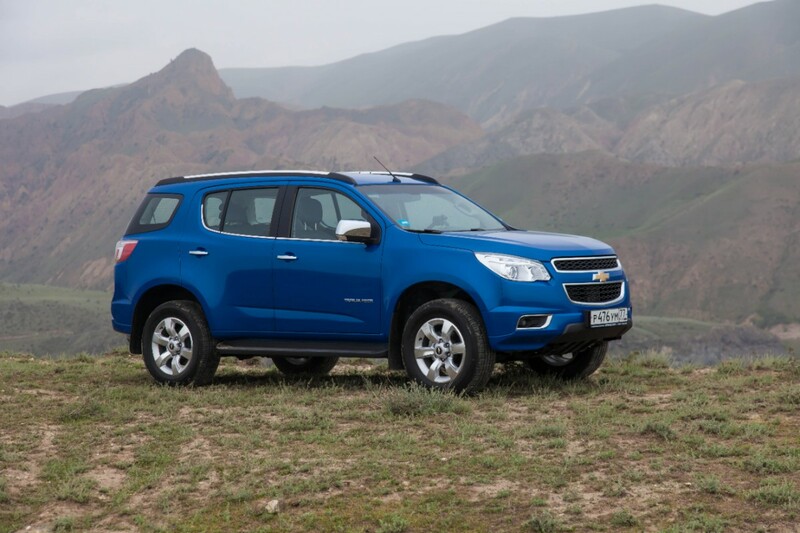 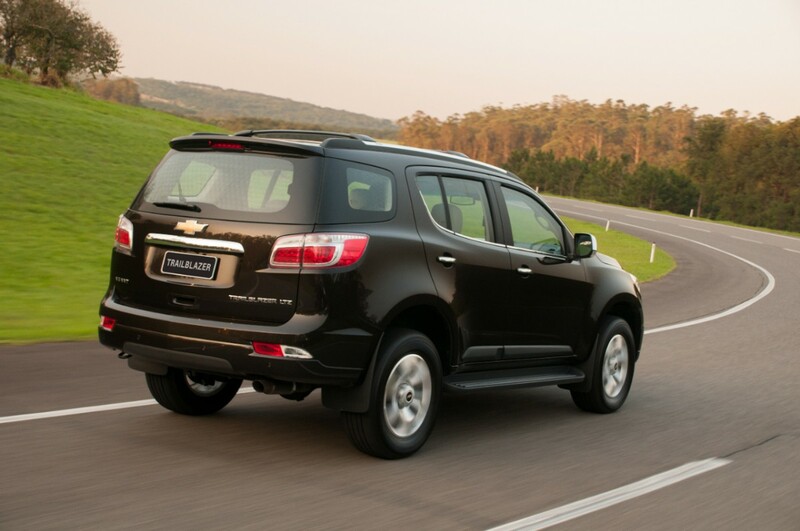 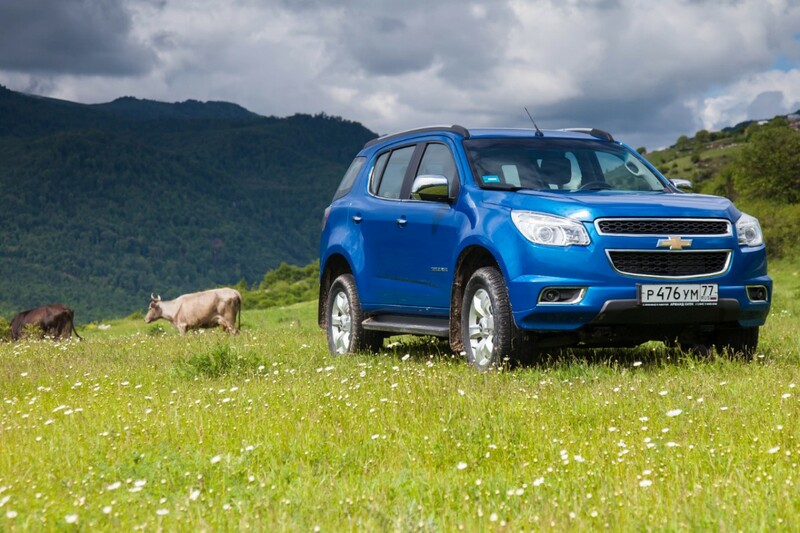 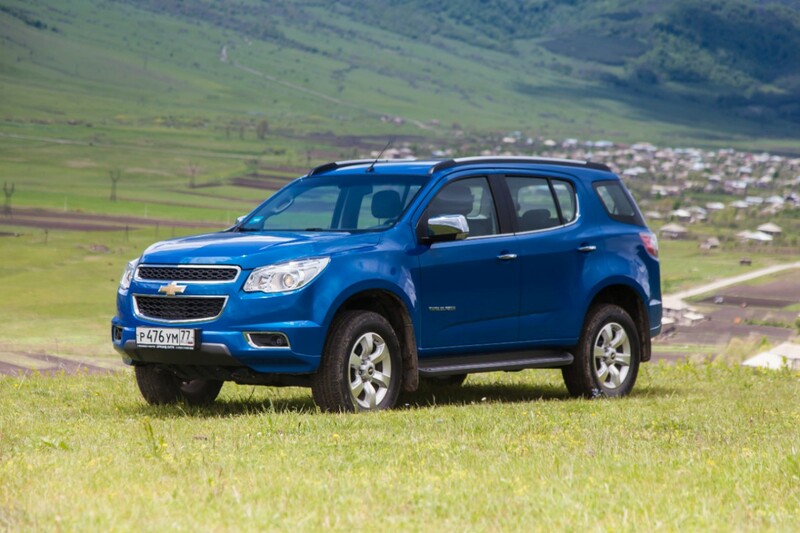 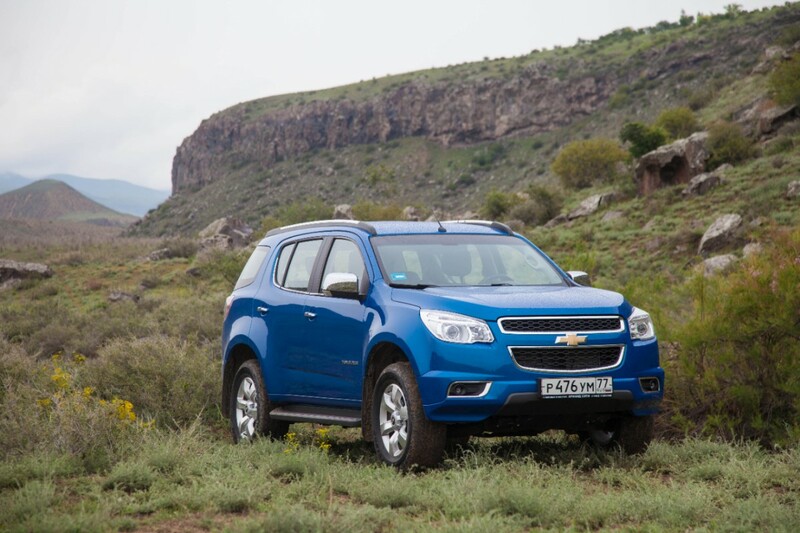 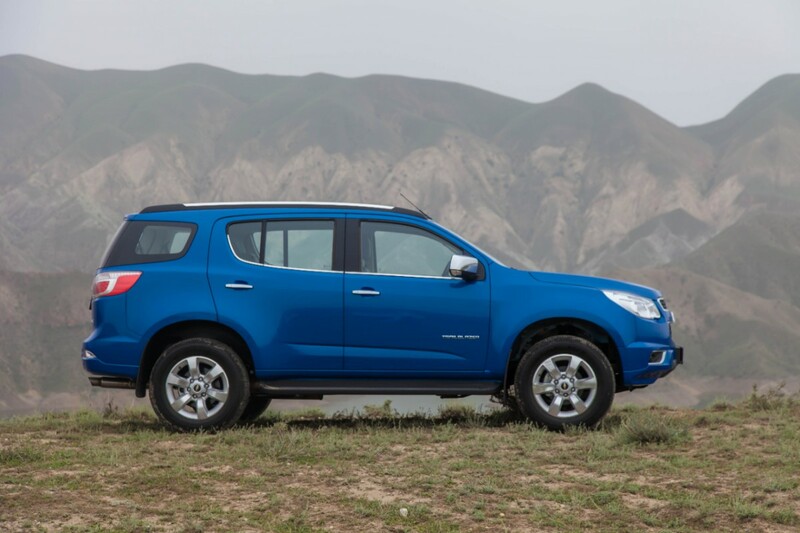 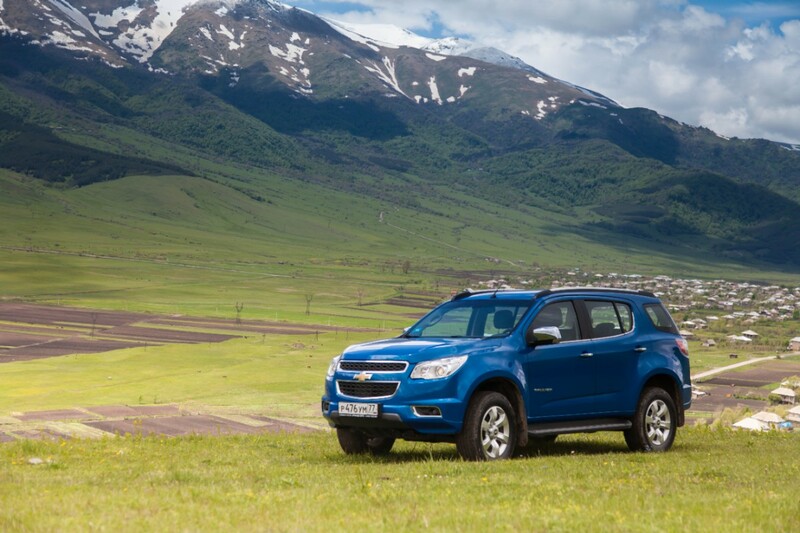 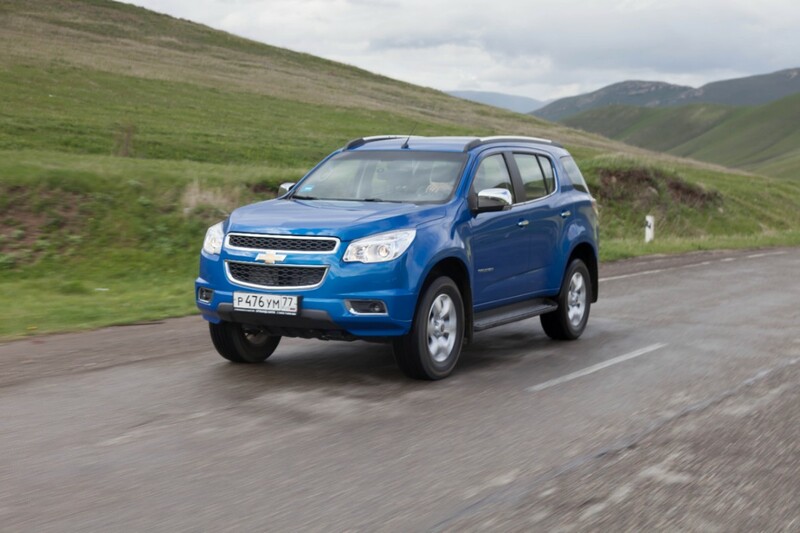 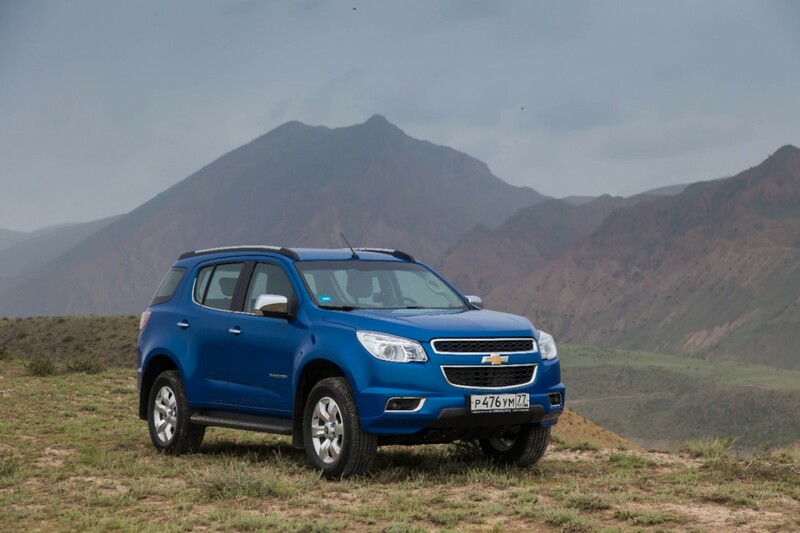 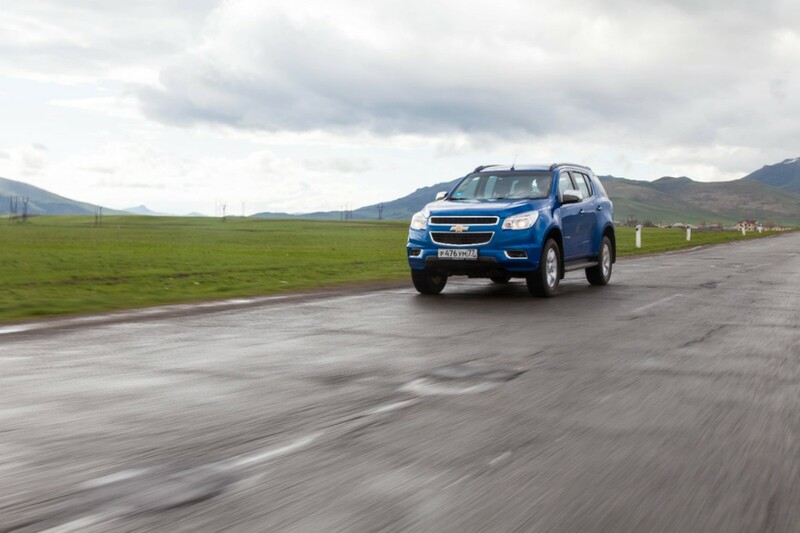 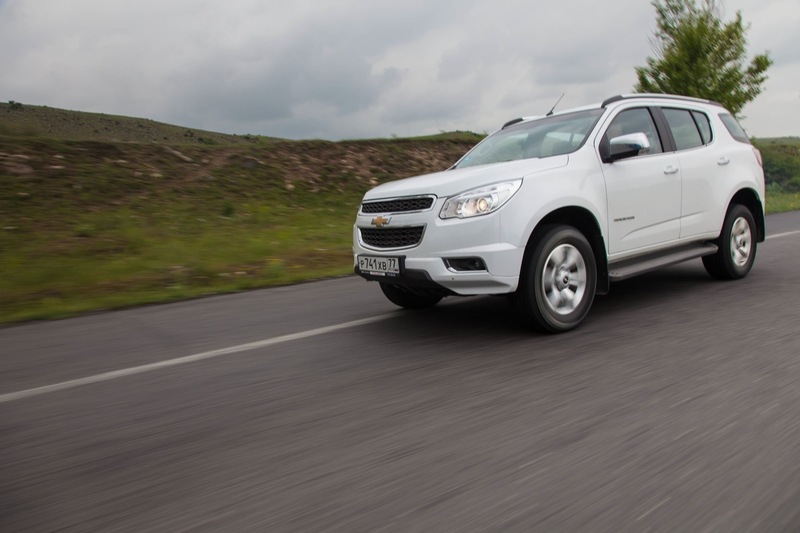 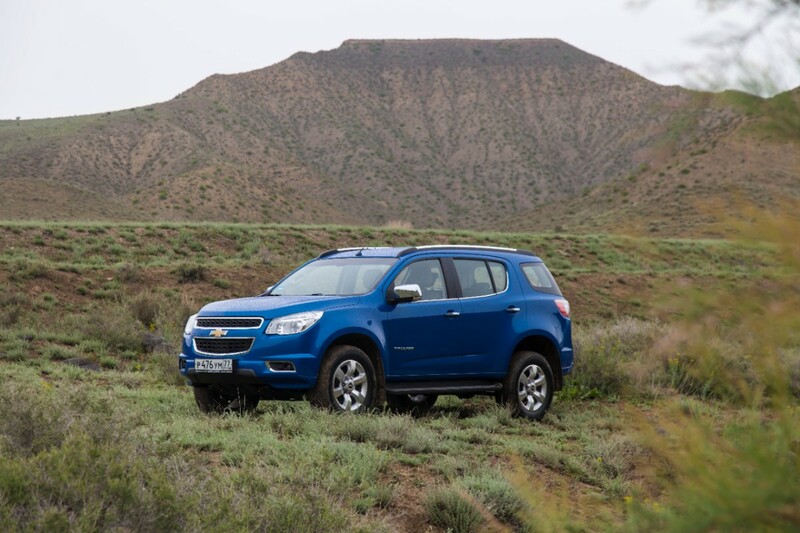 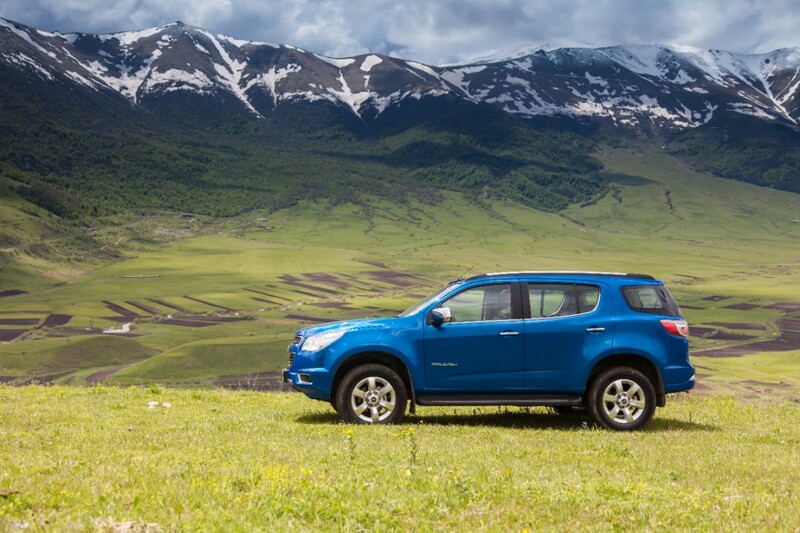 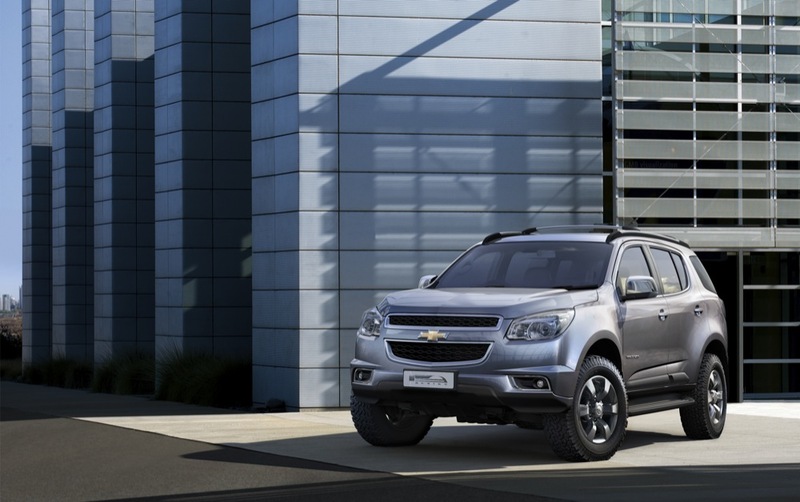 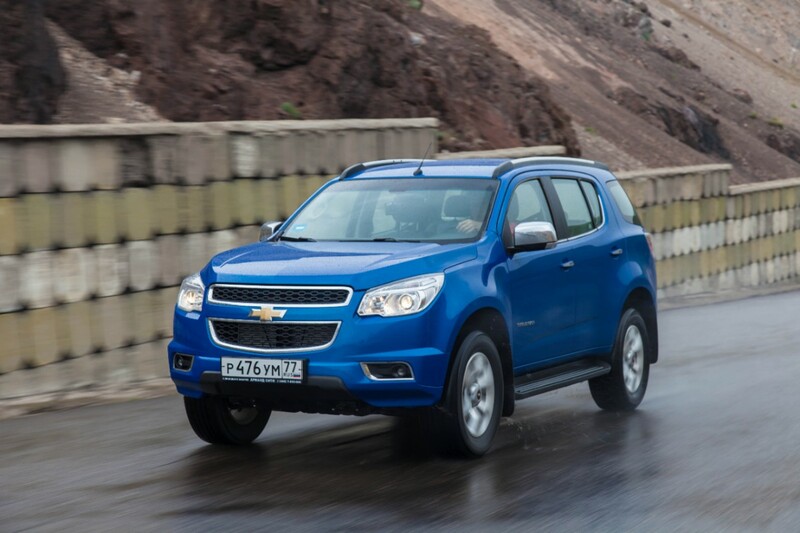 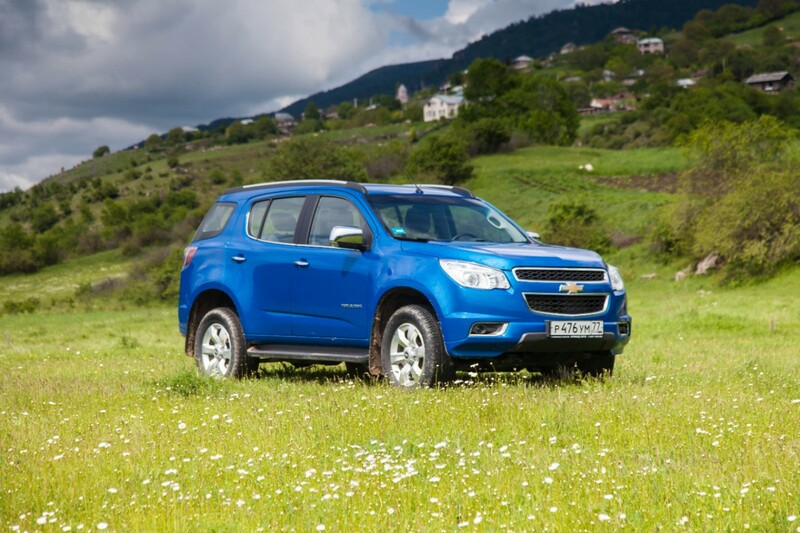 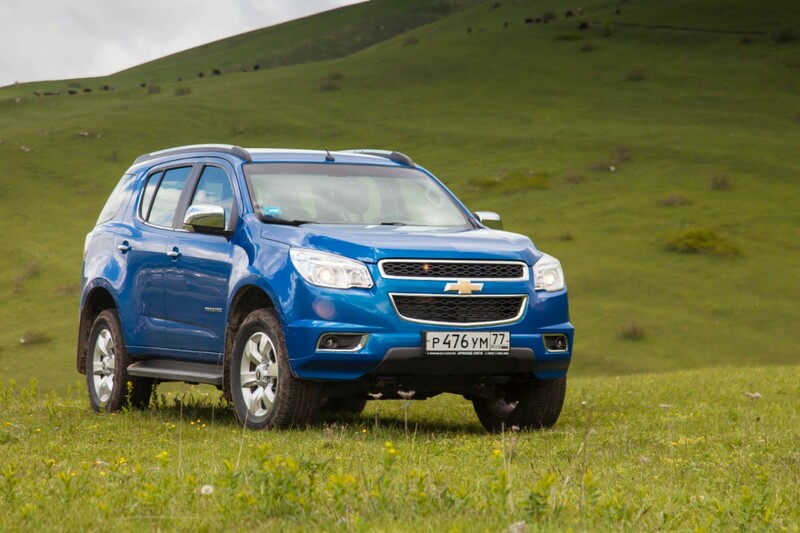 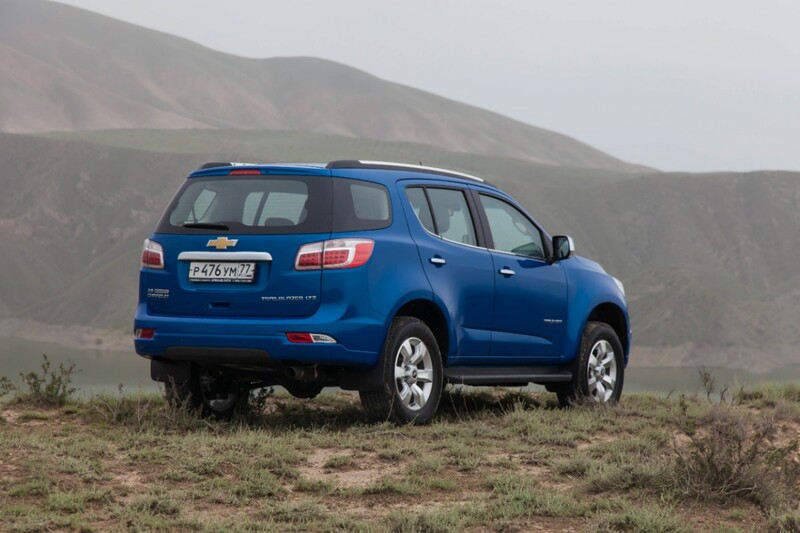 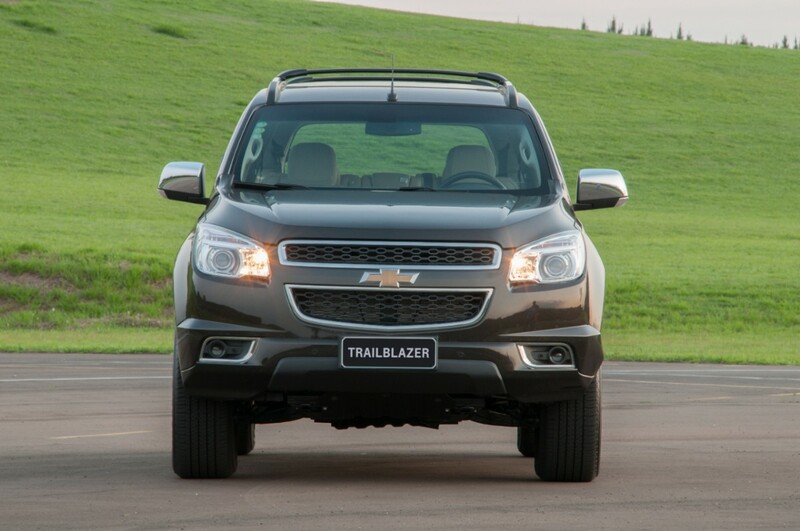 Chevrolet has decided to show the production version of its all-now body-on-frame SUV, the Chevrolet TrailBlazer. 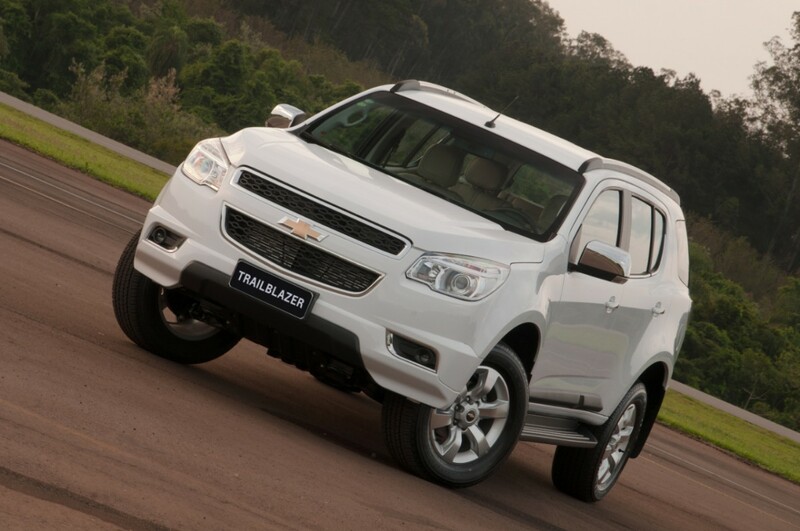 Or if you’re living in Australia, the Holden Colorado7 at the 33rd Bangkok International Motor Show in Thailand. 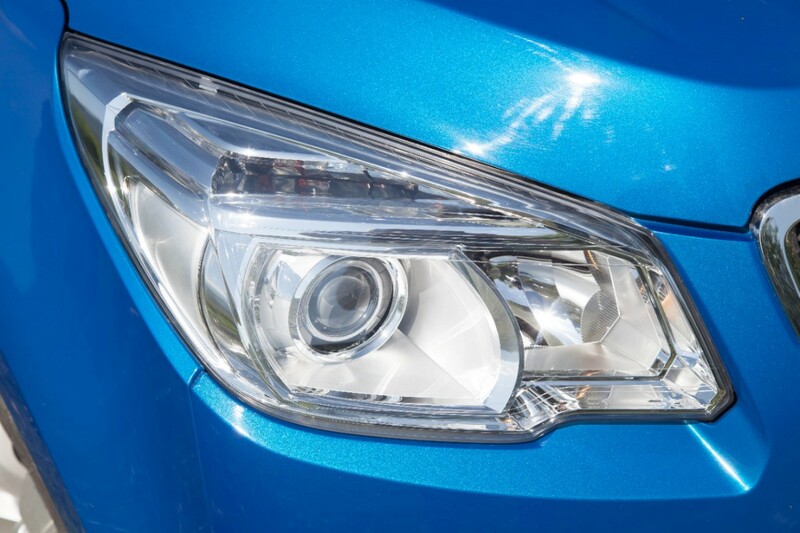 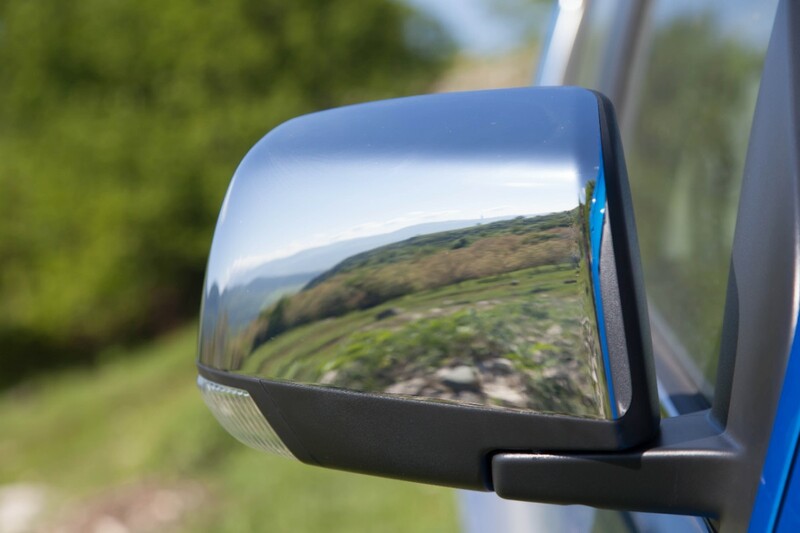 The headlights, taillights, lower front and rear fascias, and mirrors have been revised for production from the concept that was unveiled in Dubai last November. 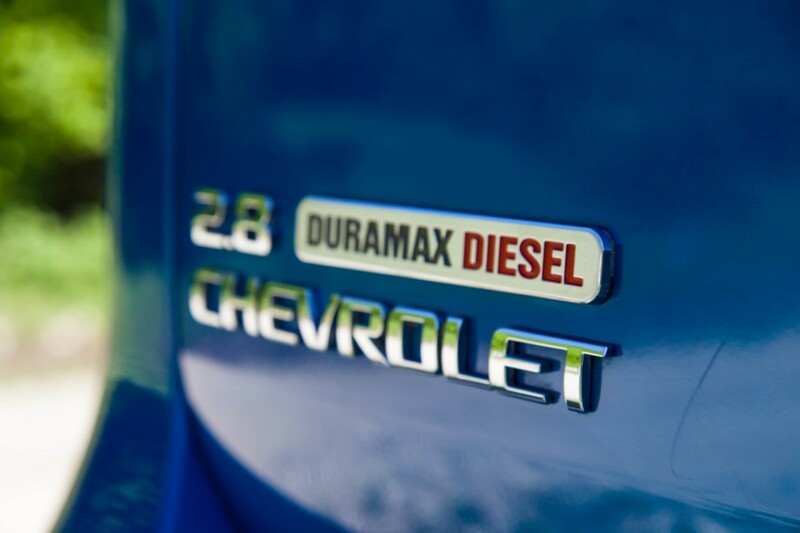 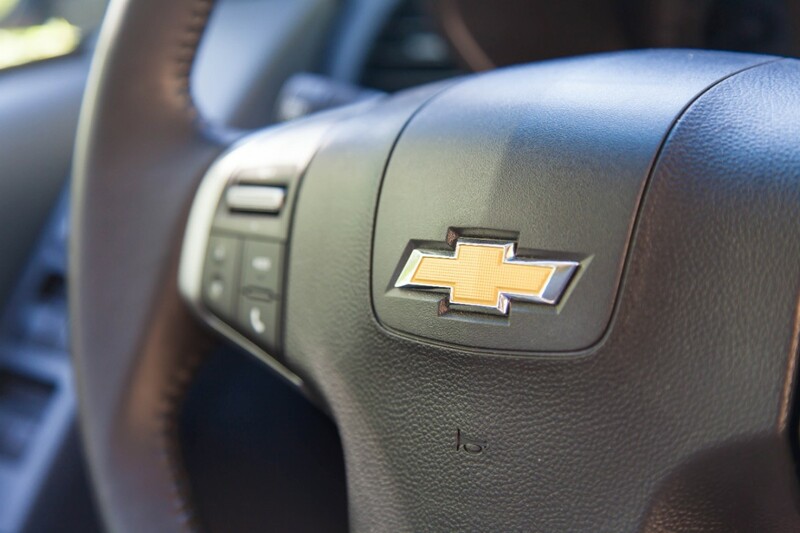 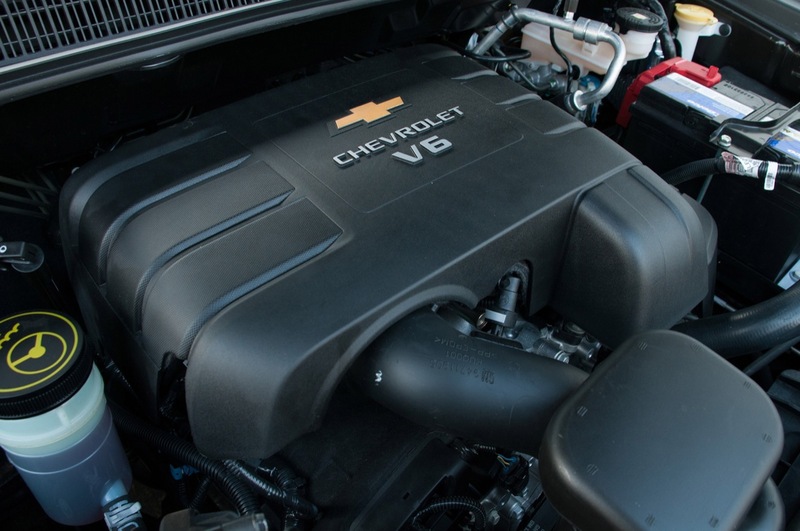 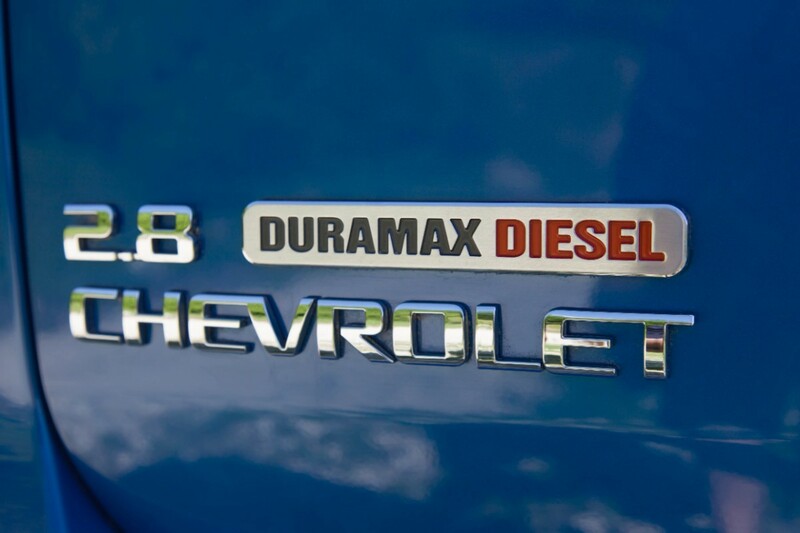 But like the concept, the new SUV will cradle GM’s new four-cylinder Duramax diesel engines. 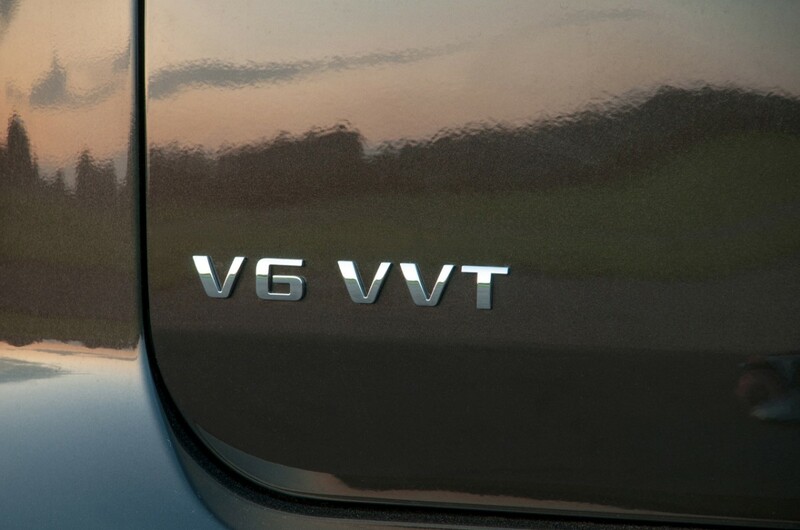 One of which is a 150 horsepower (110 kW) and 258 lb-ft (350 Nm) 2.5L engine, while the other is a more robust 180 horsepower (132 kW) and 346 lb-ft (470 Nm) 2.8L engine. 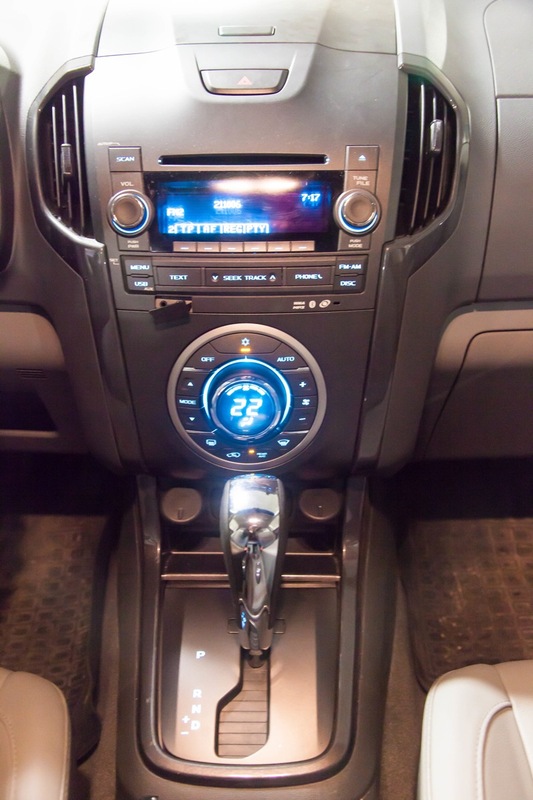 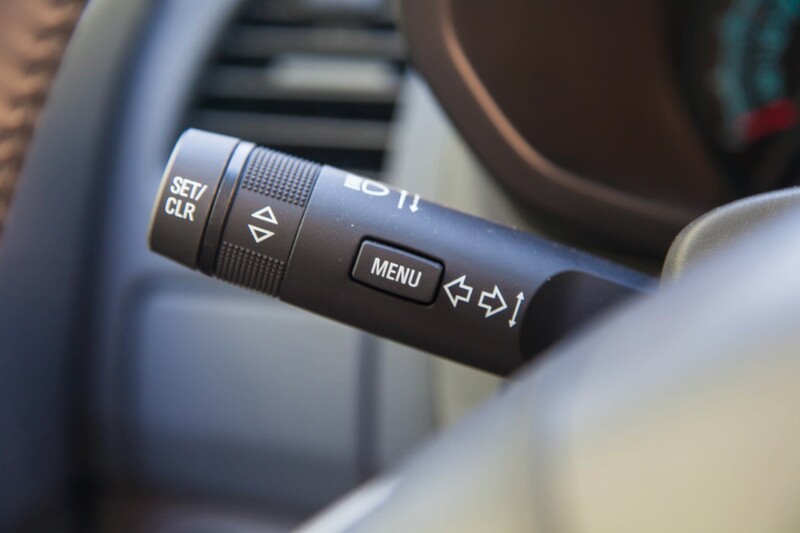 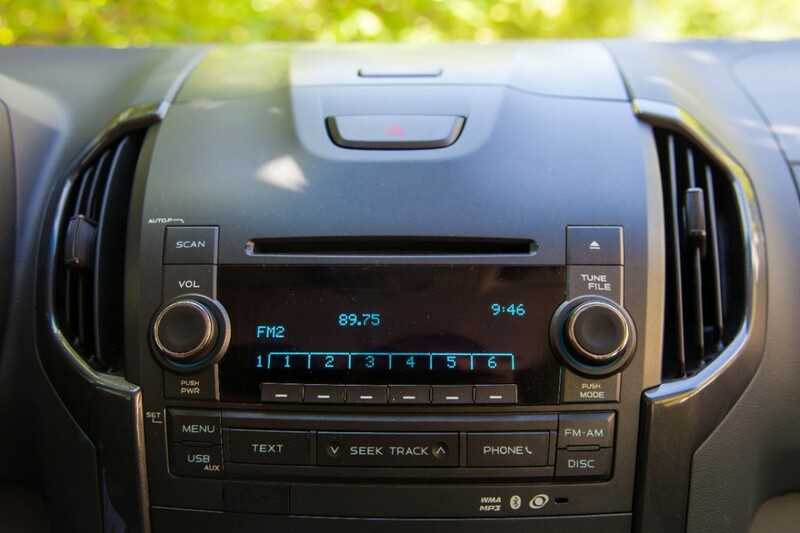 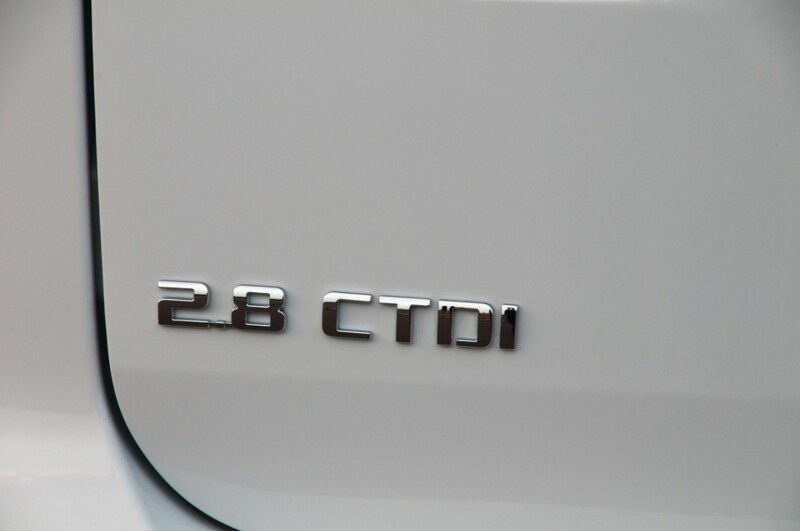 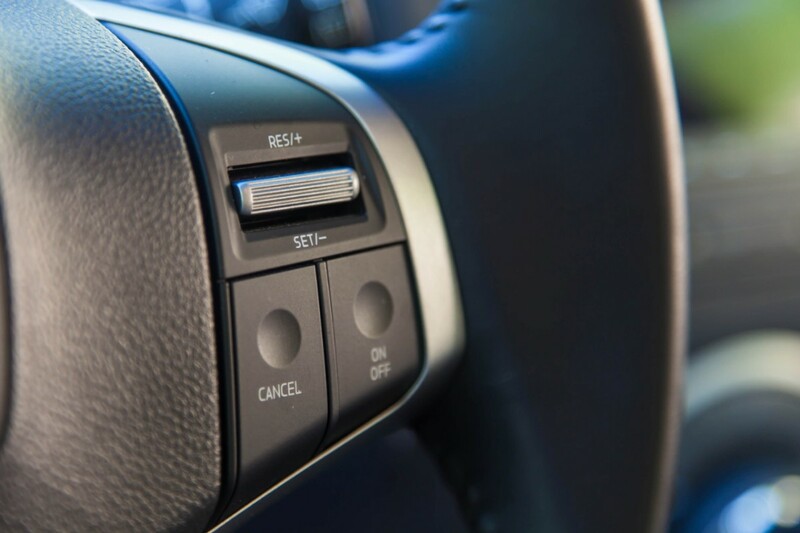 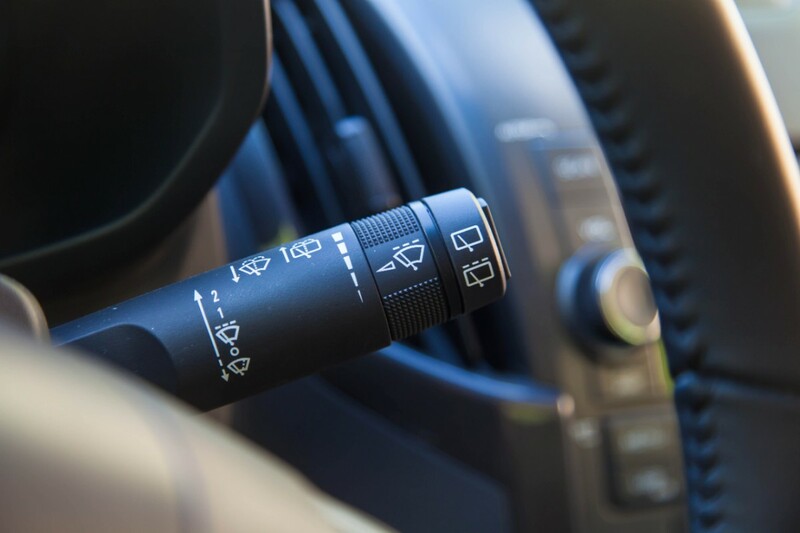 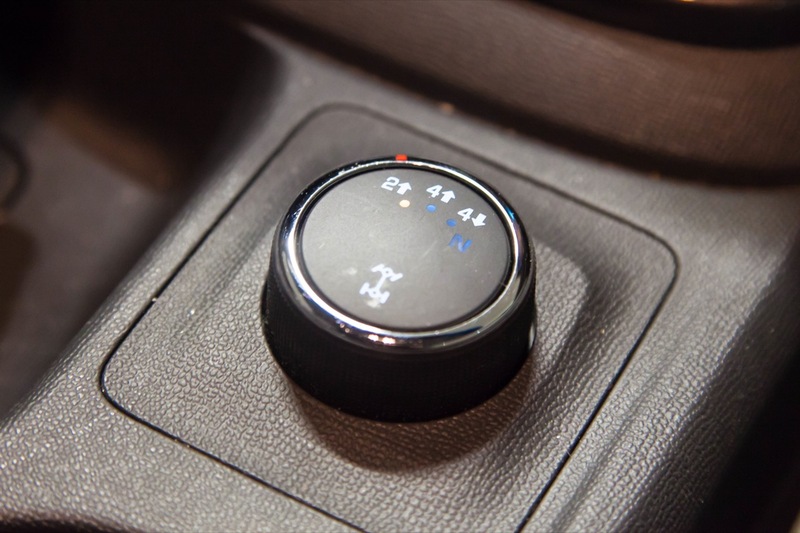 However that’s only with the available six-speed automatic transmission. 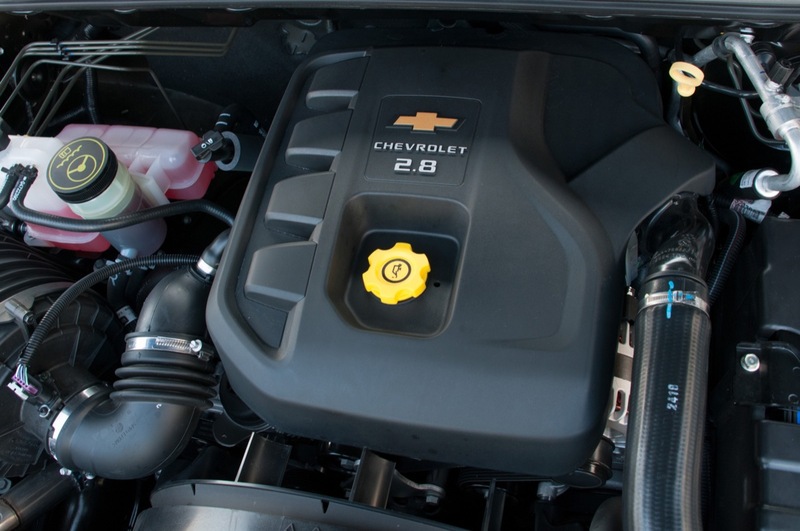 With a five speed manual, that power is slightly watered down to 324 lb-ft (440 Nm) of torque. 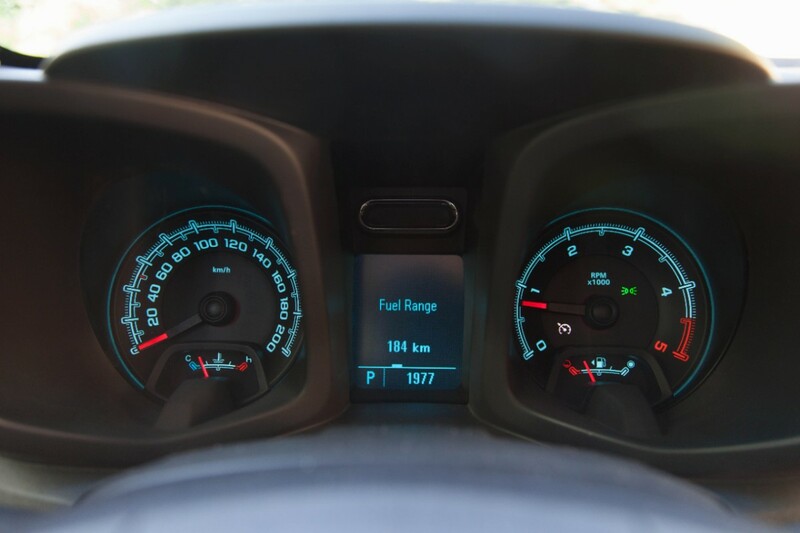 We’ll have to wait for the fuel economy numbers. 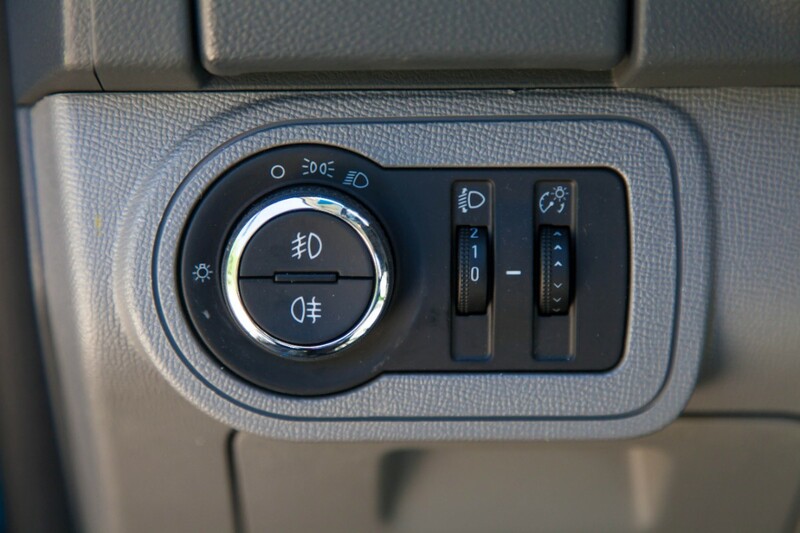 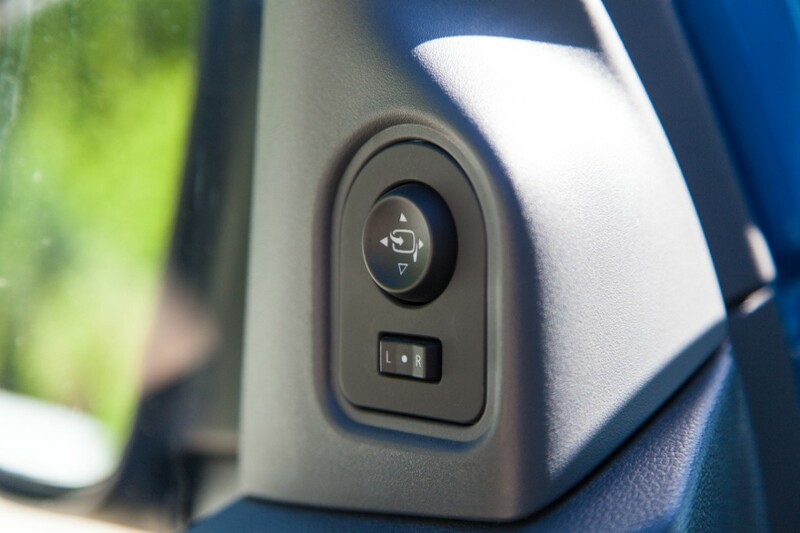 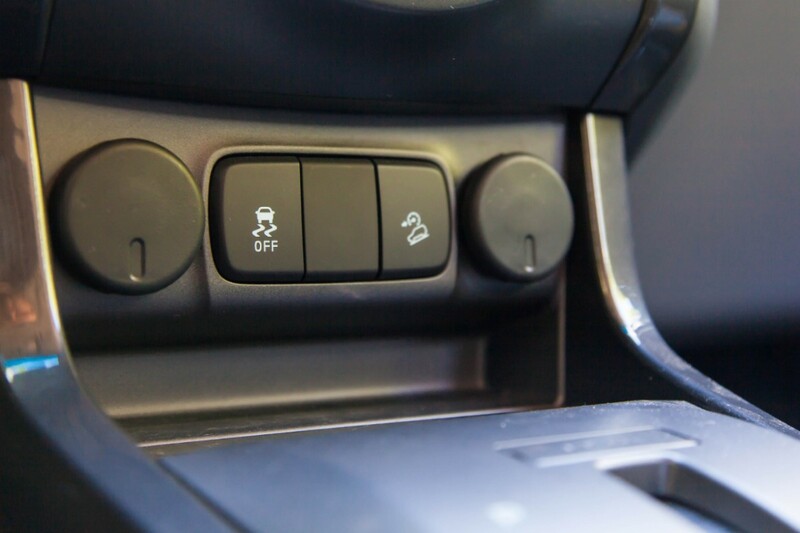 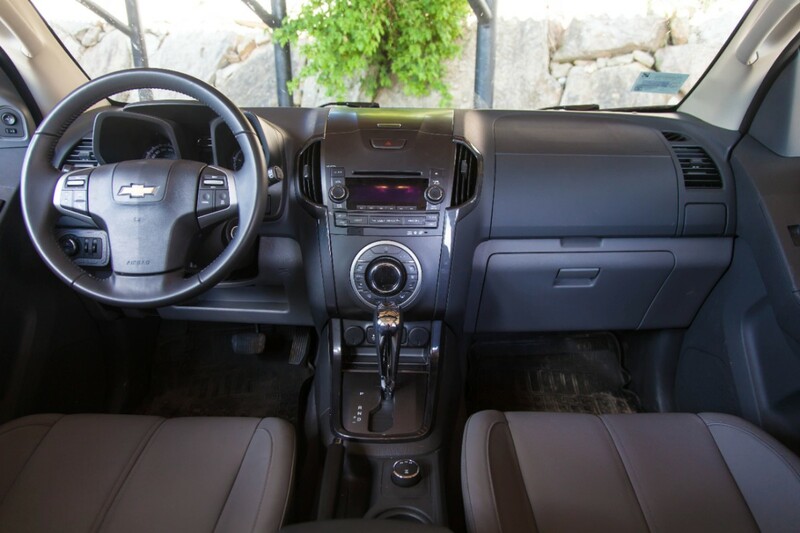 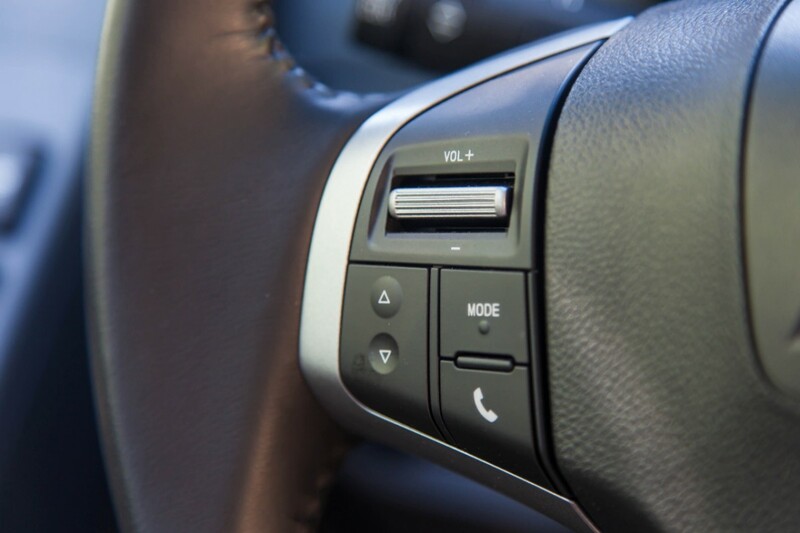 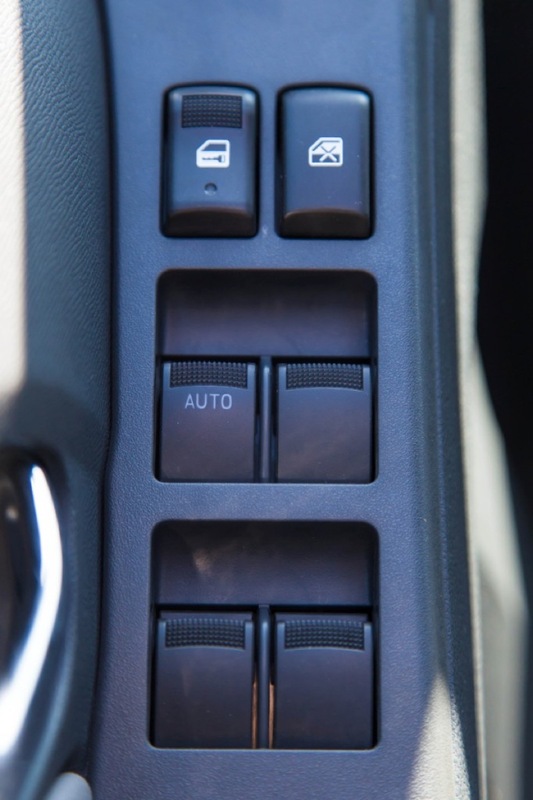 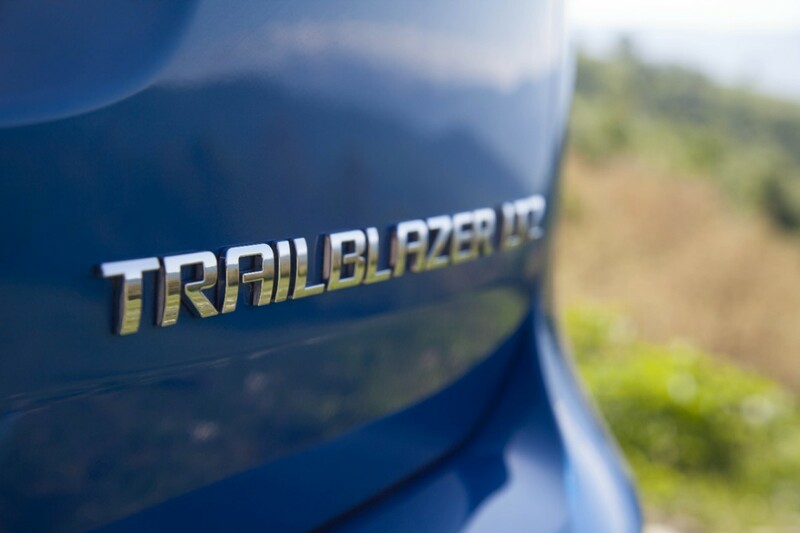 There’s plenty of other features besides the engines to get excited about, as the new seven-passenger TrailBlazer is sporting a pretty long list of features, such as fold-flat second and third row seats, an auxiliary power plug, a USB port, Bluetooth connectivity, and lots of safety equipment. 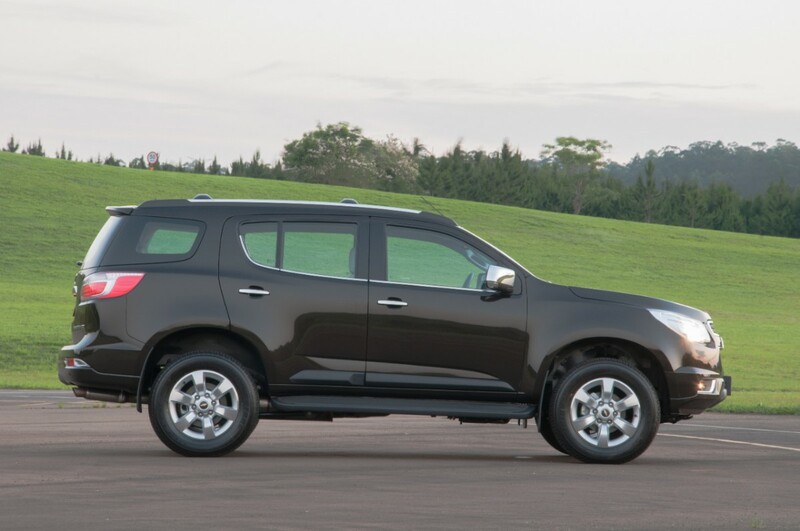 Stability control, ABS, traction control, electronic brake-force distribution, and hill descent control — it’s all present and accounted for. 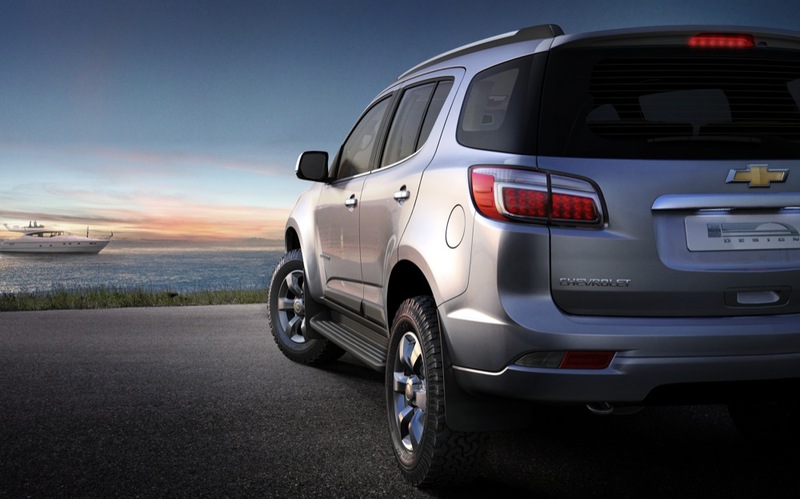 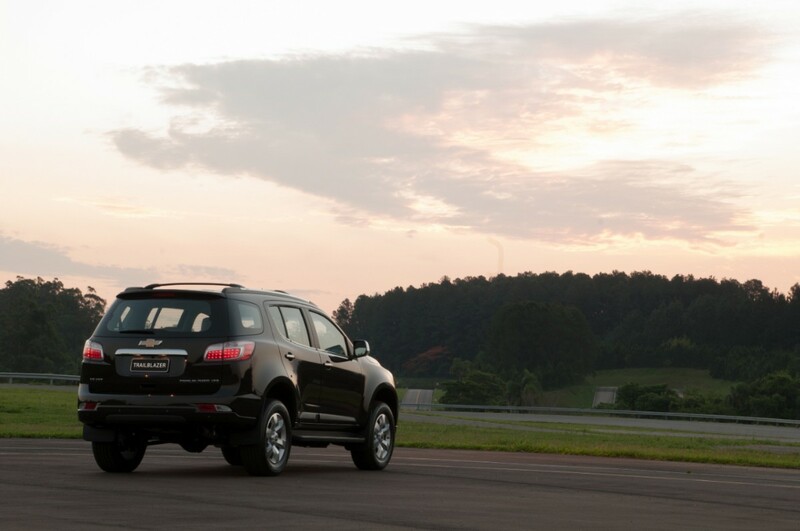 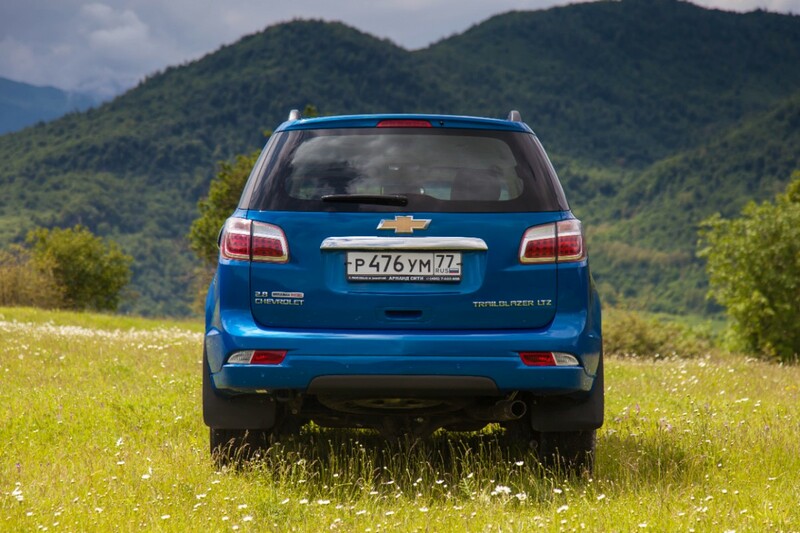 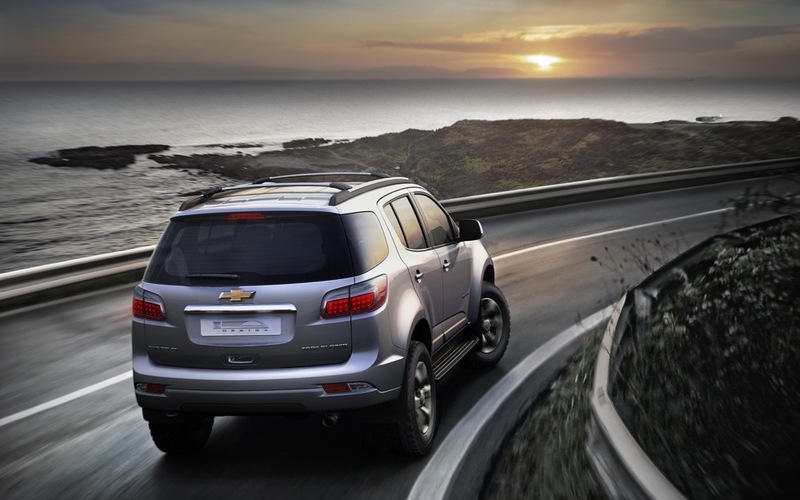 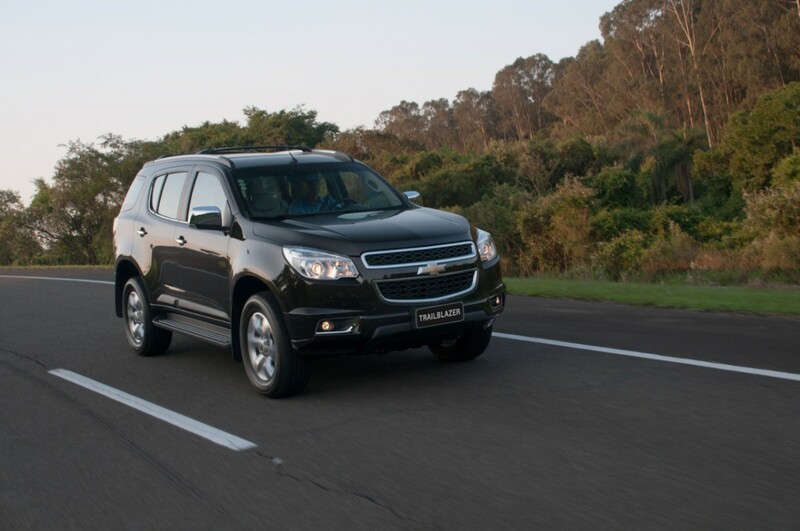 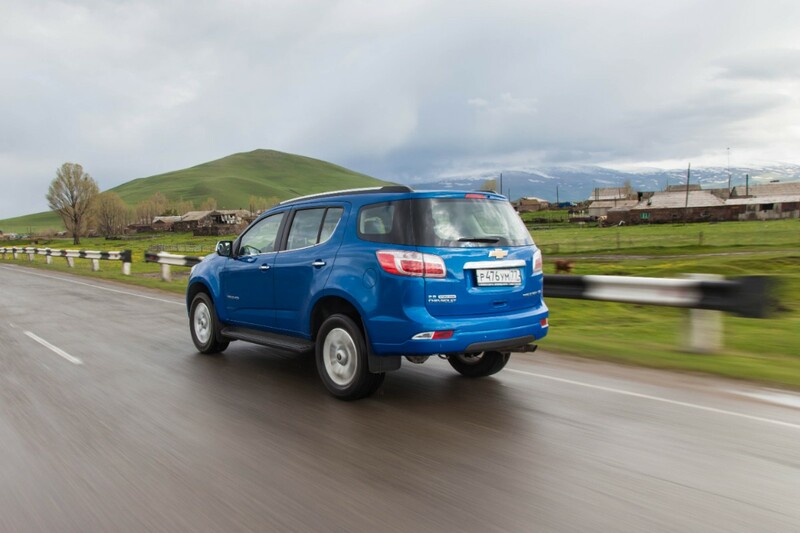 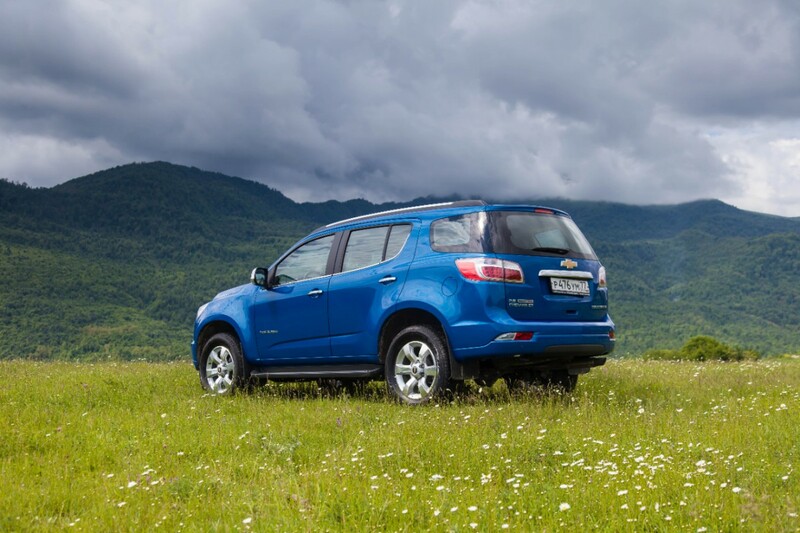 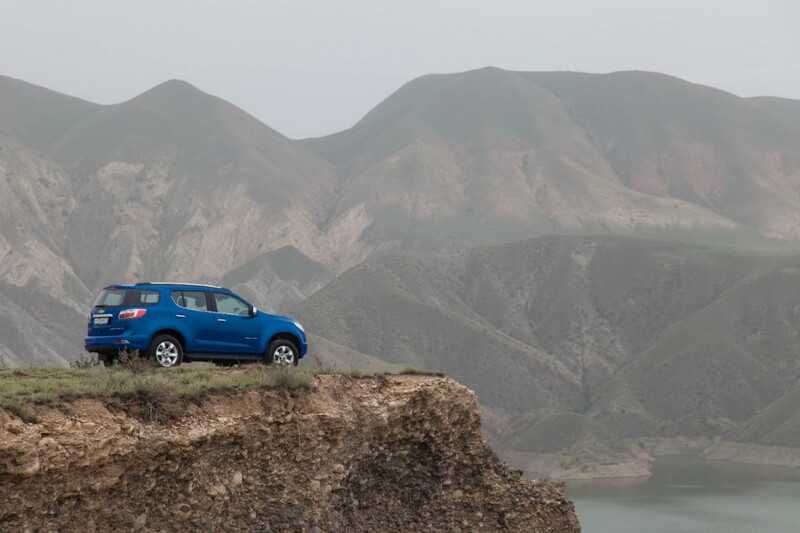 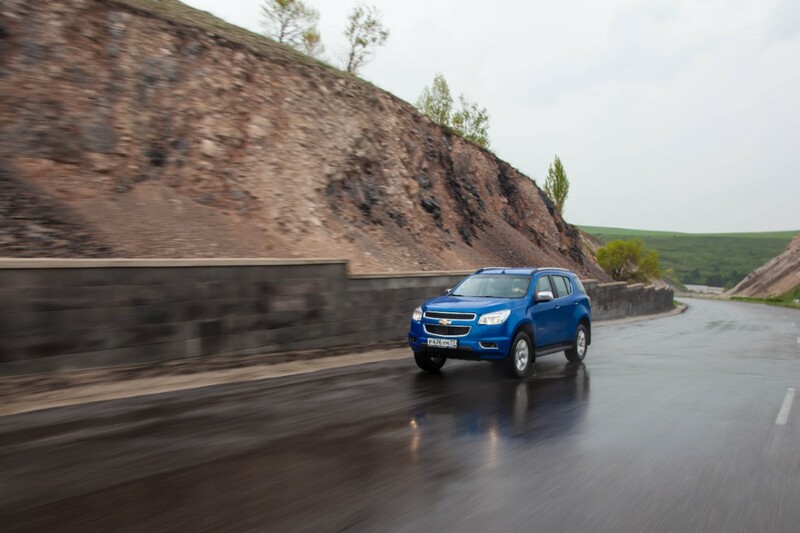 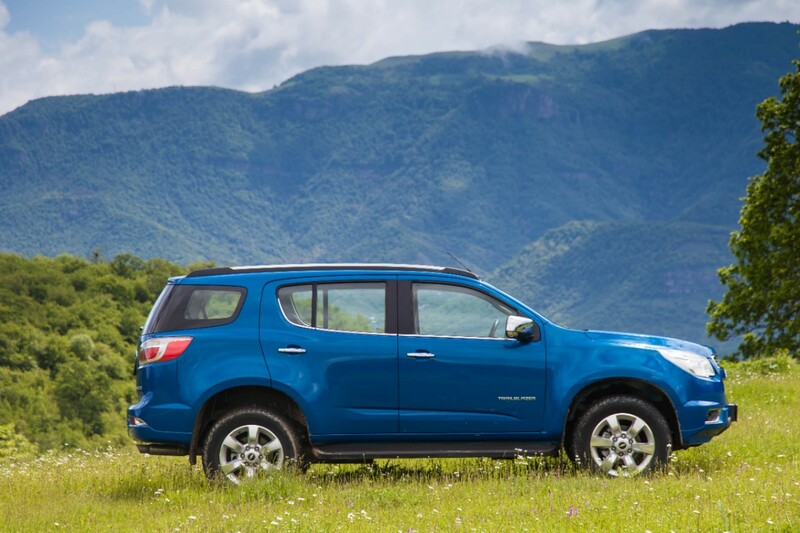 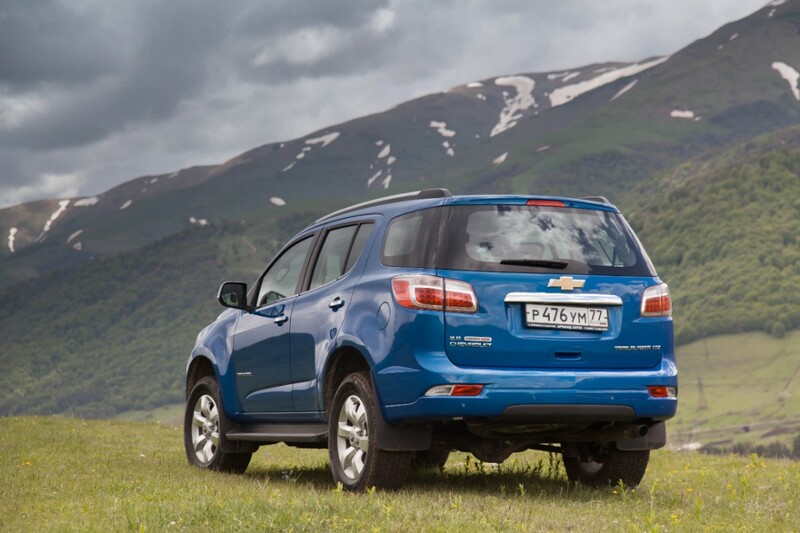 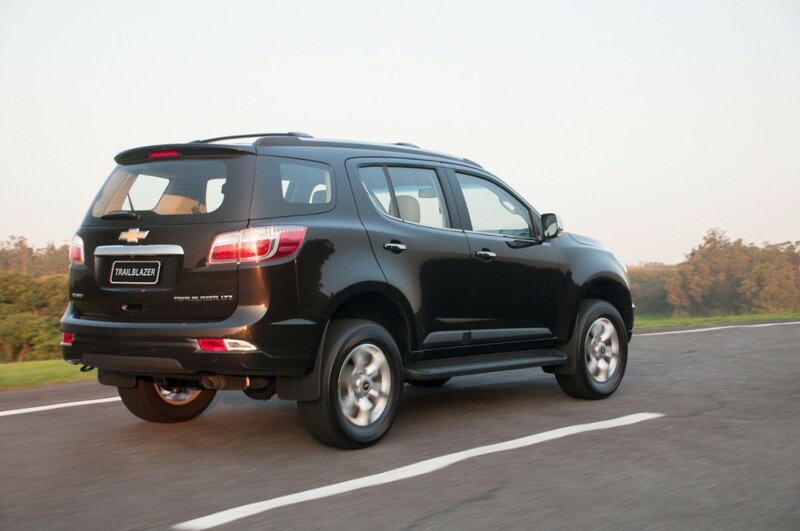 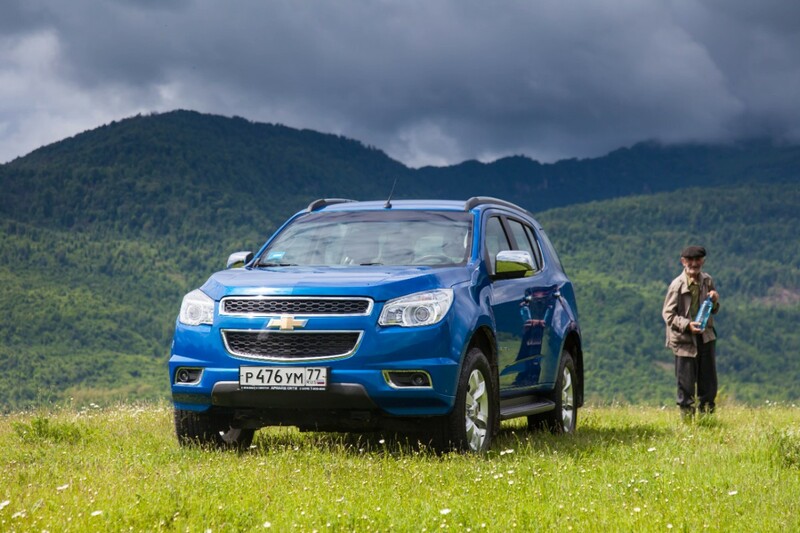 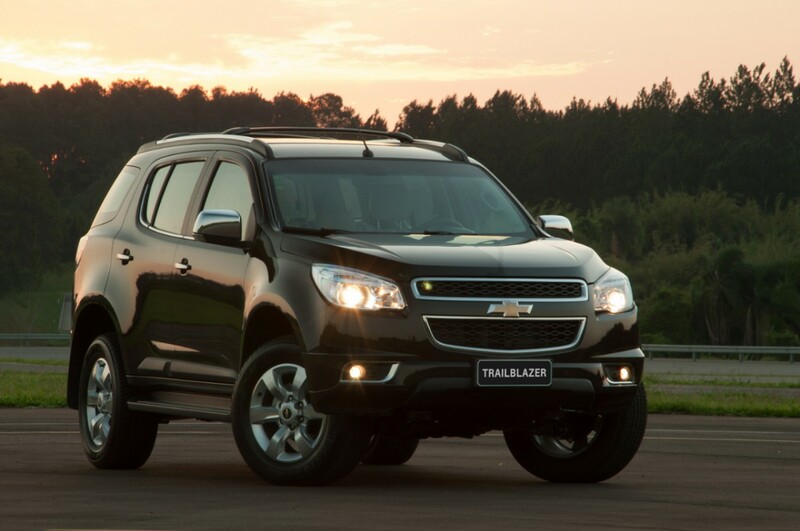 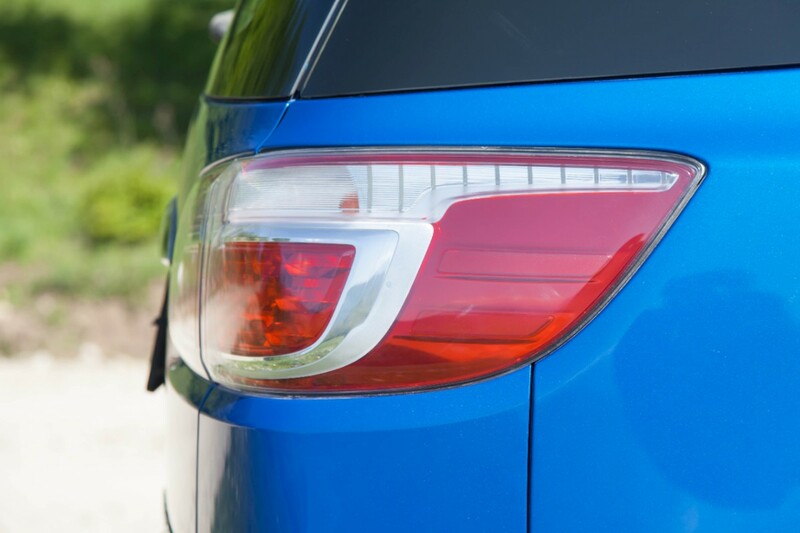 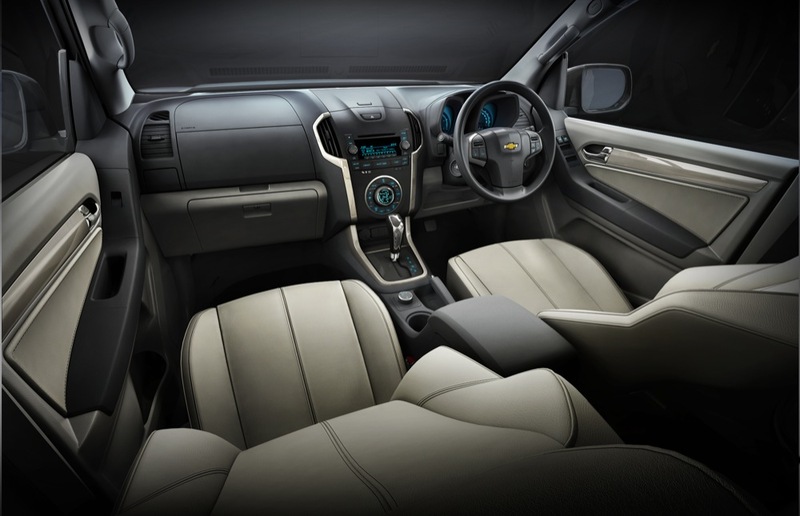 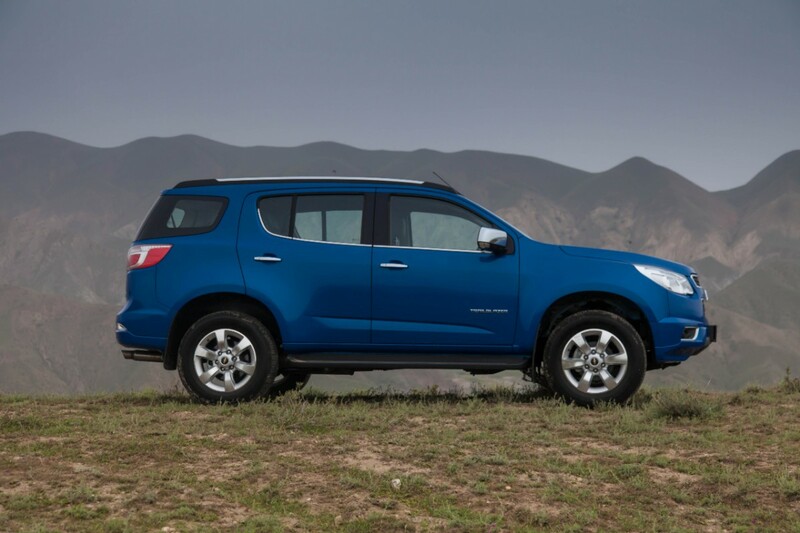 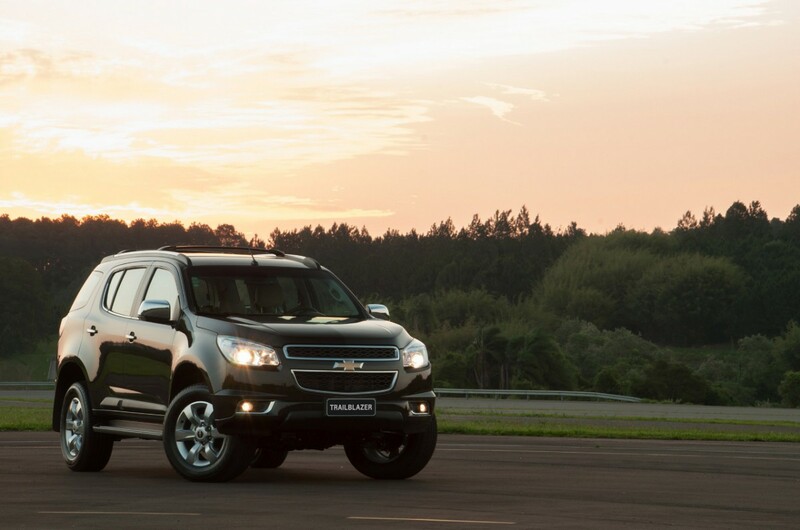 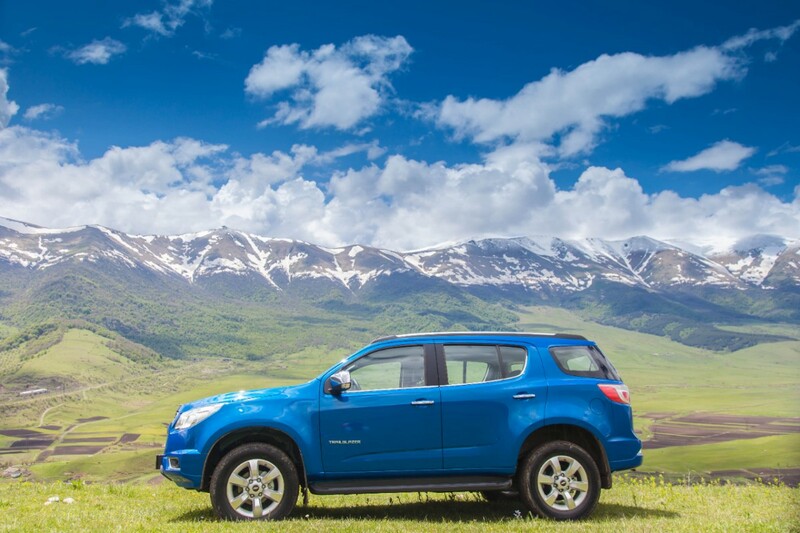 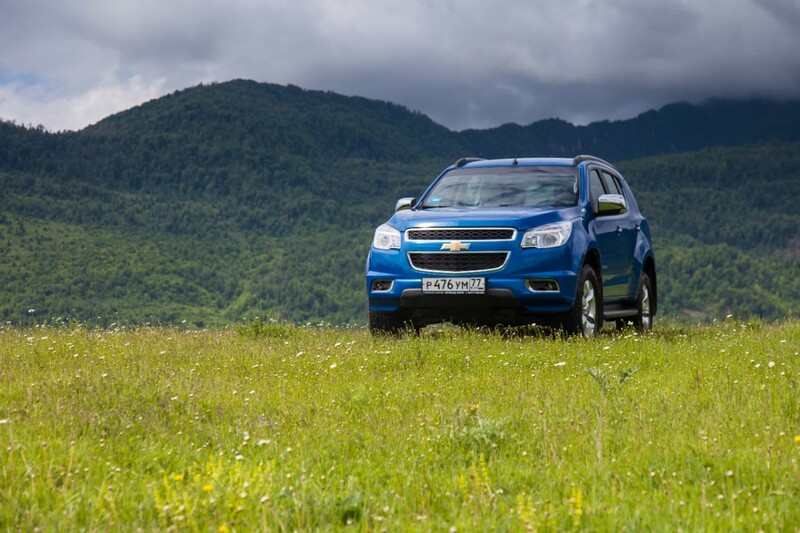 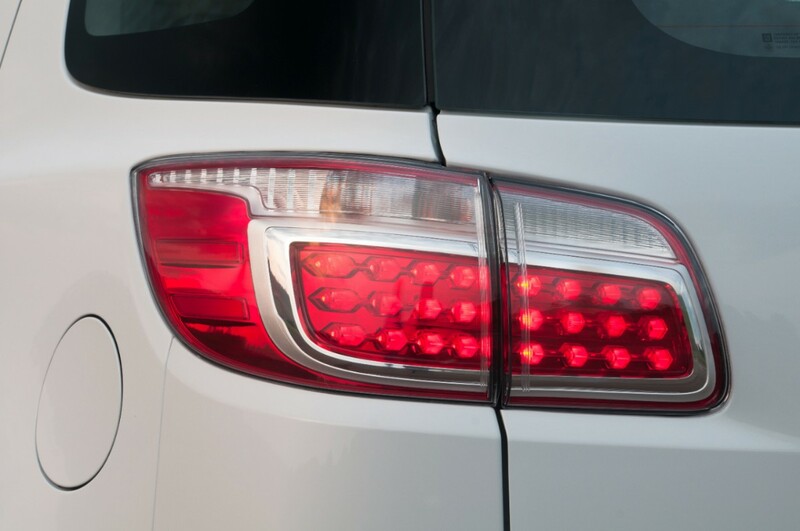 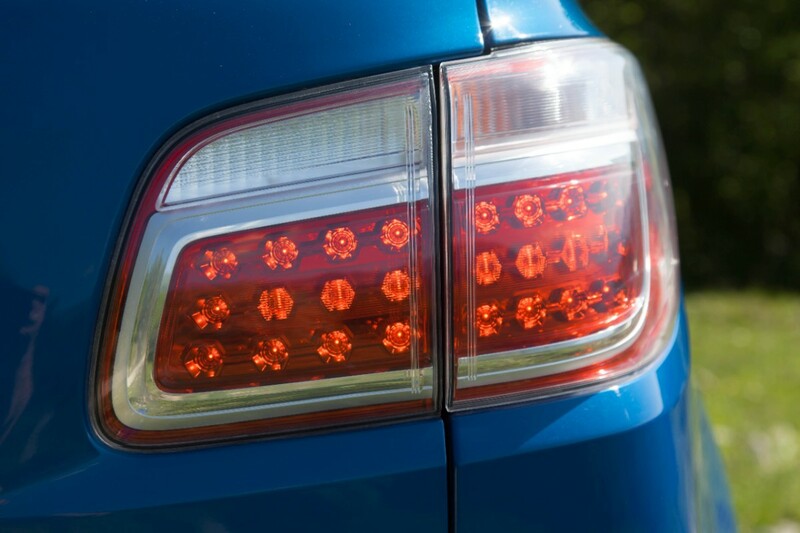 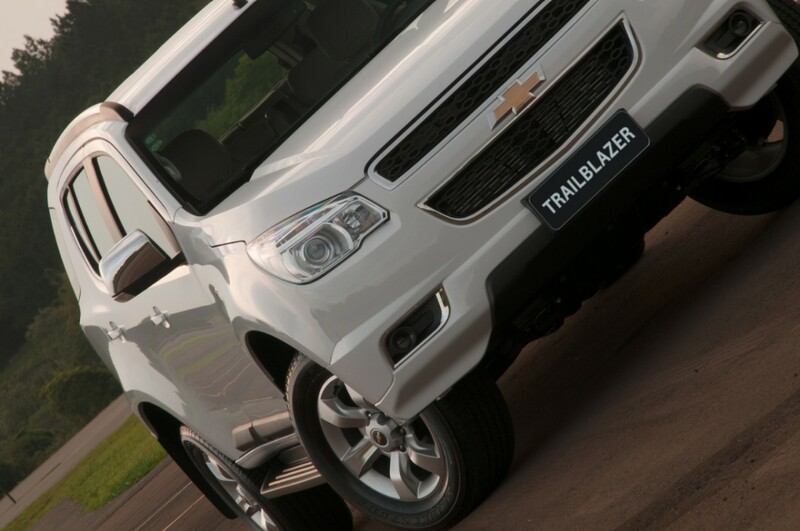 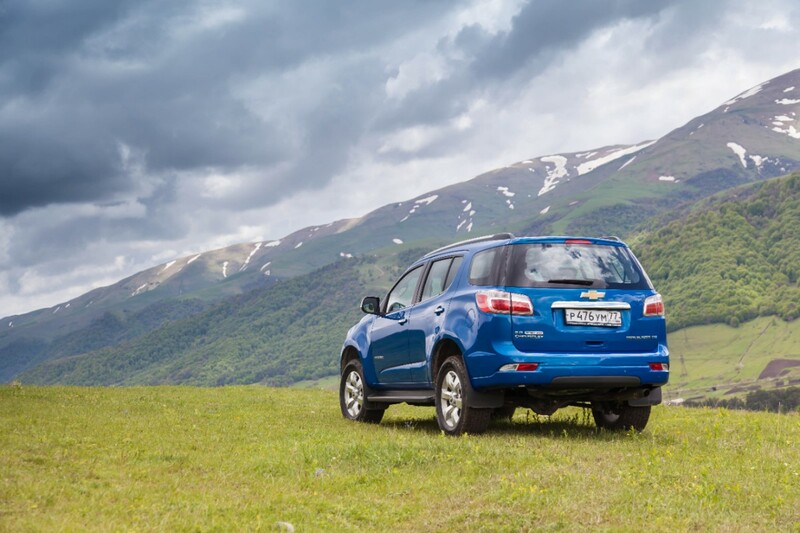 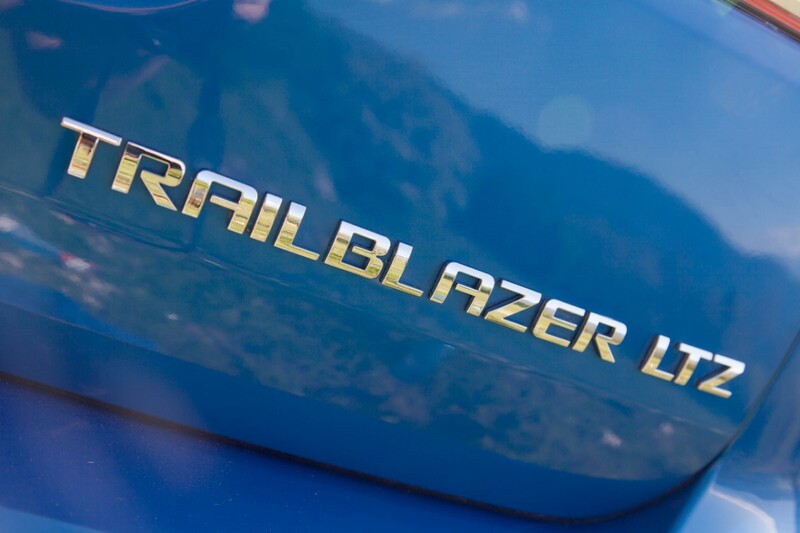 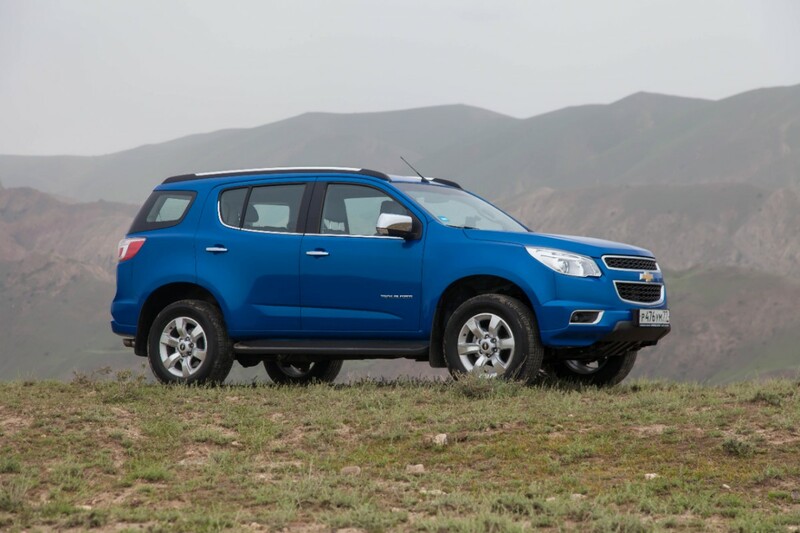 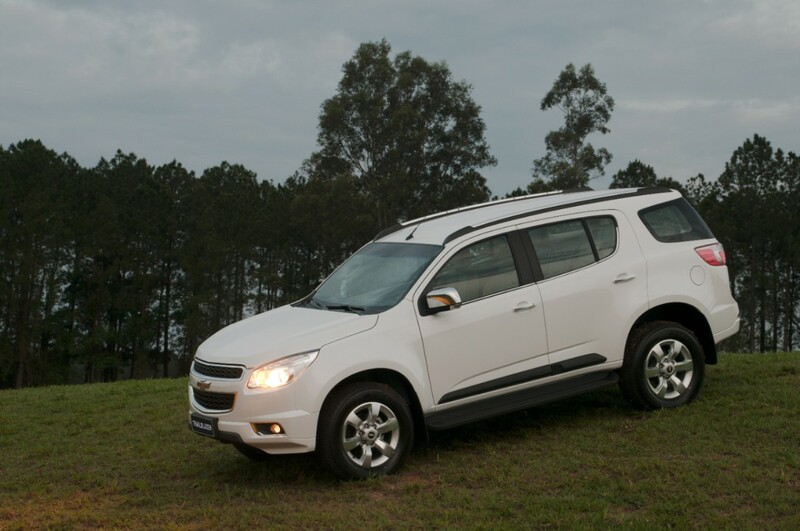 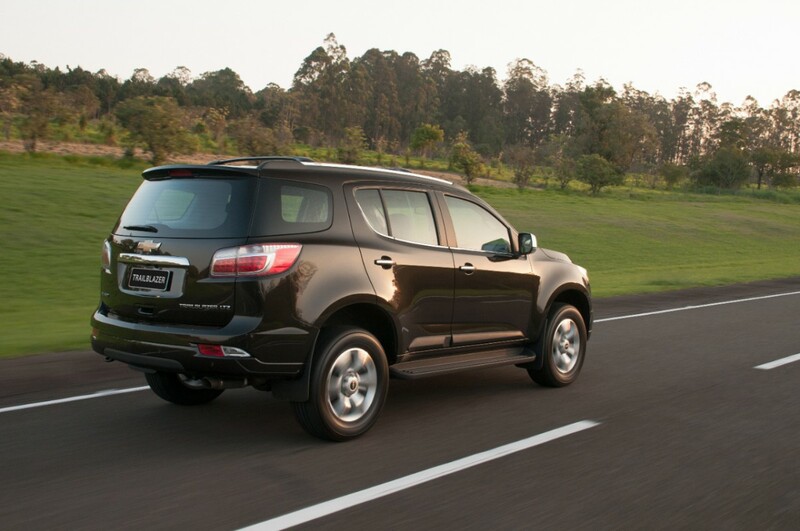 The TrailBlazer will hit dealers in Thailand in June, with much of the rest of the world – minus the U.S. – to follow. 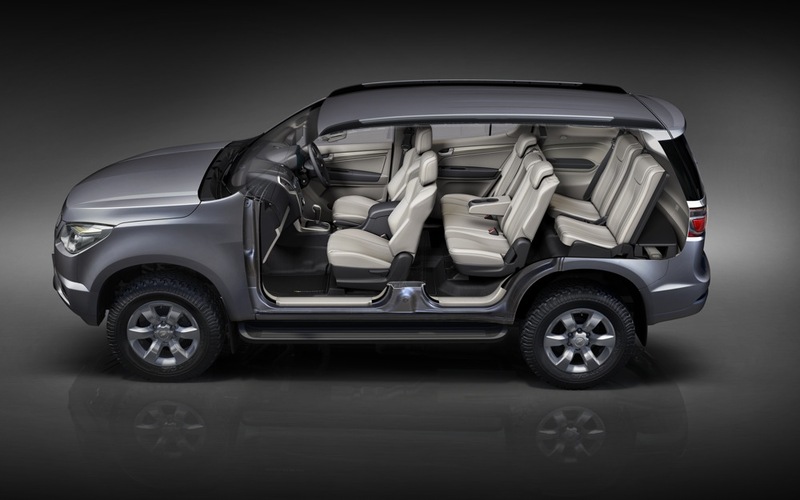 Unfortunately, there are “no plans” to launch the new SUV in ‘Merica any time soon. 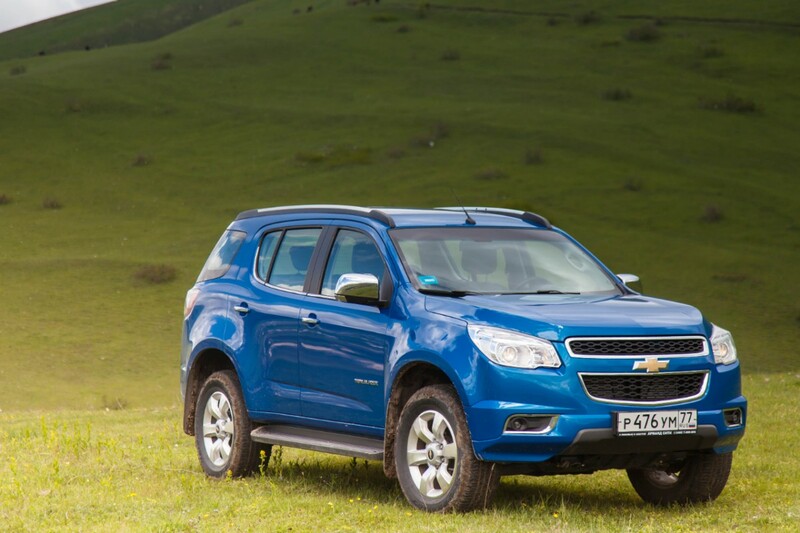 Pity, as it seems more useful and efficient than a clunky Tahoe. 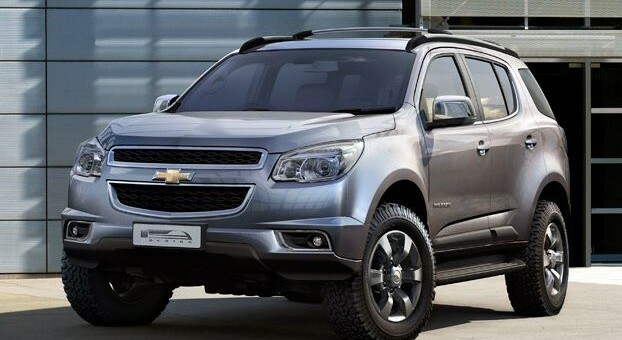 This to me could be a good GMC if brought to NA. 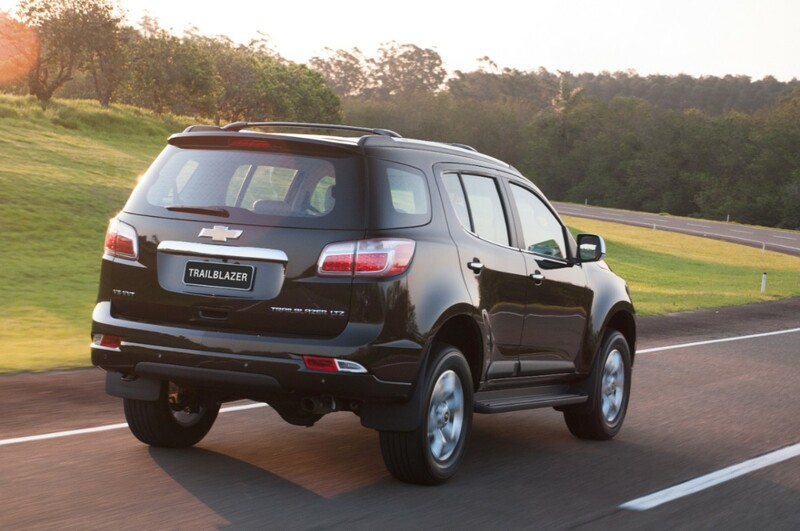 The article a few days back on GMC’s identity would go well with a model like this. 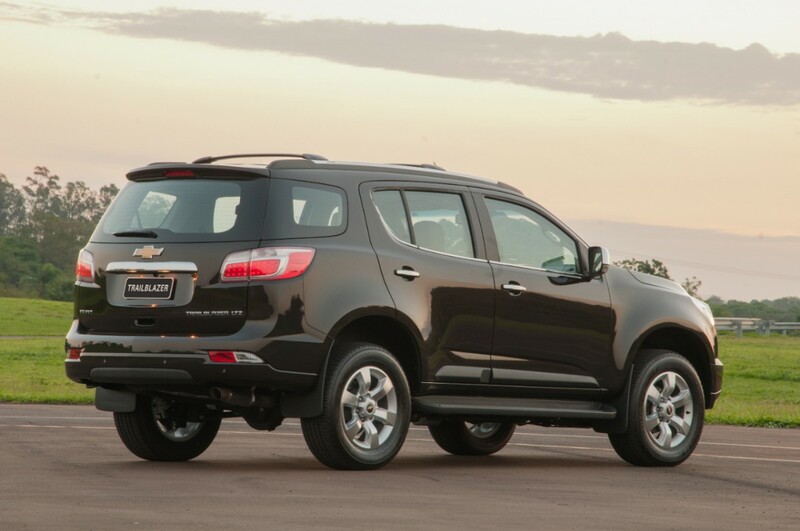 Chevy already has far too many fake suvs built on car platforms that everyone seems comfortable with, so why not give a real suv to GMC? 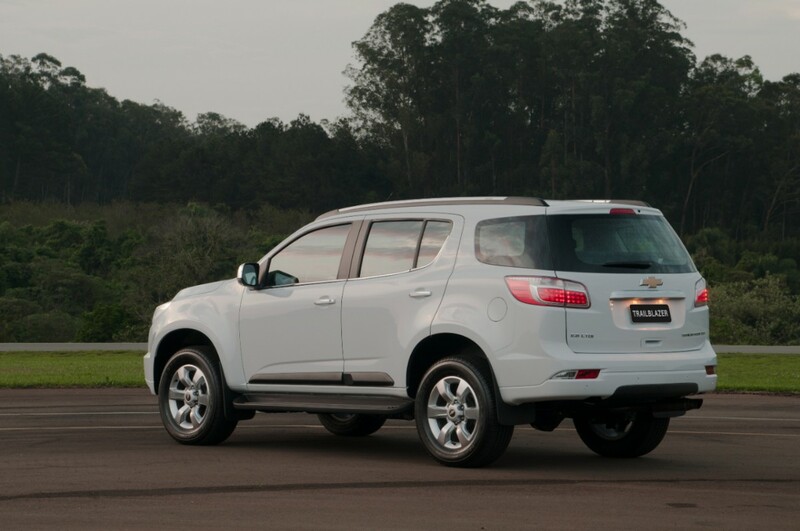 They sell better than your “real suv’s”. 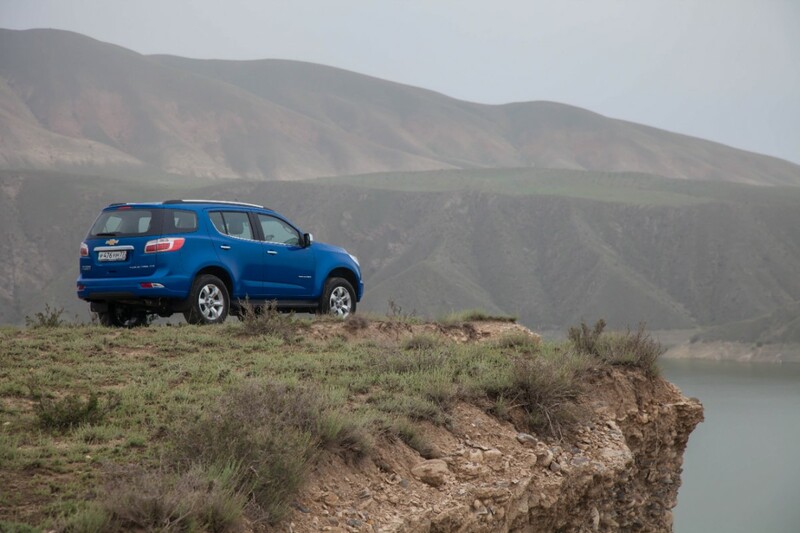 The majority aren’t going off-road anyway, why make something that hardly anyone is going to buy or use? 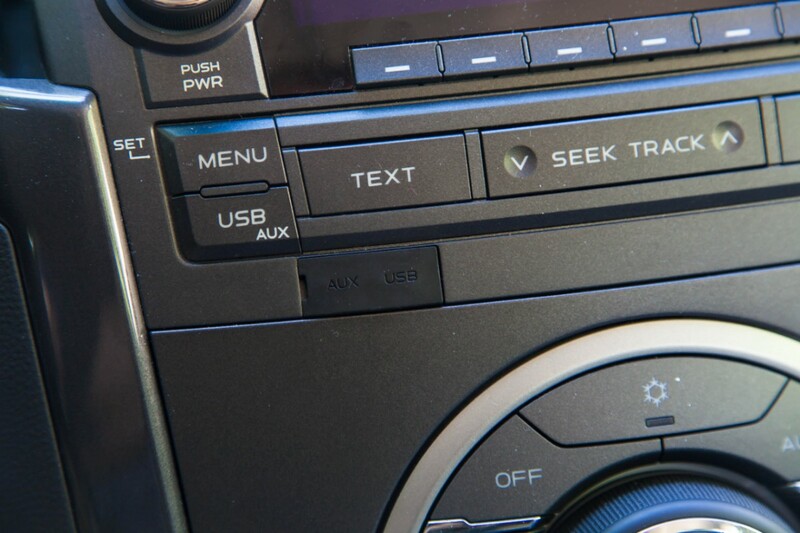 Aargh! 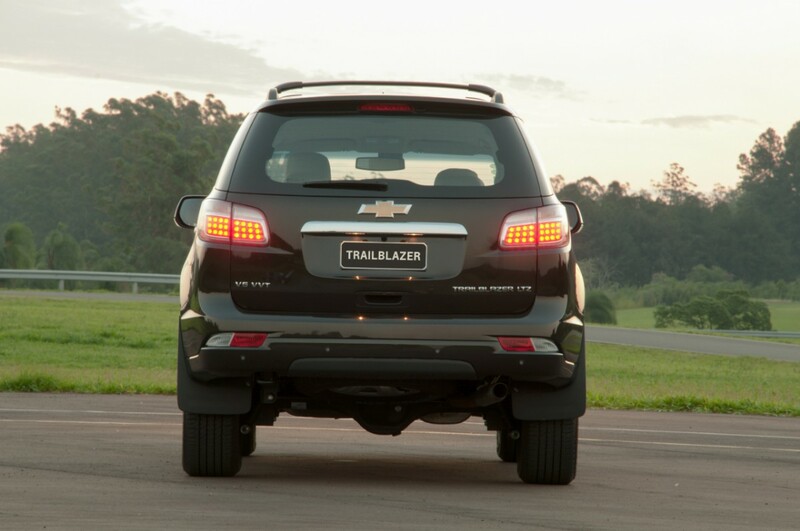 Why, GM, why won’t you bring the TrailBlazer to America? 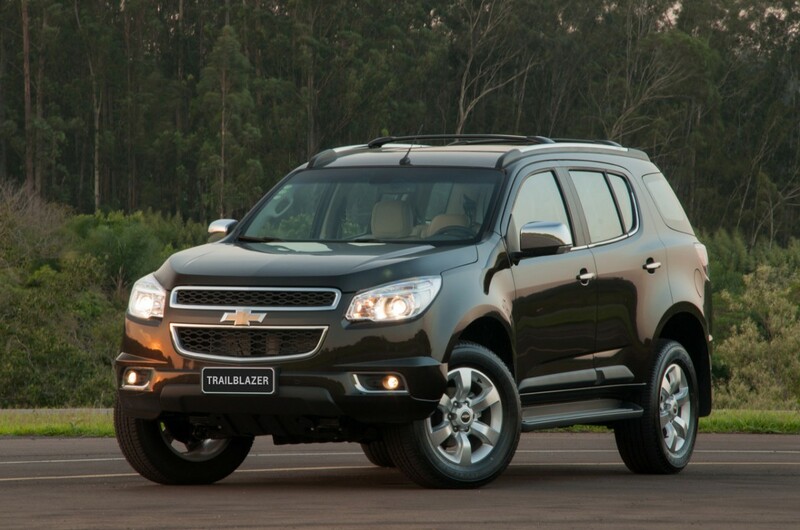 I would love to replace my ’94 Blazer with one of these. 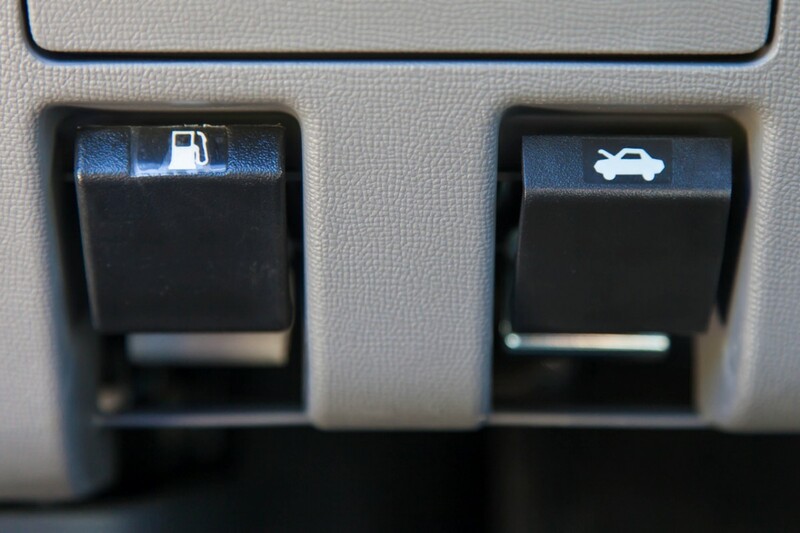 I don’t want to drive a fake SUV/FWD sedan. 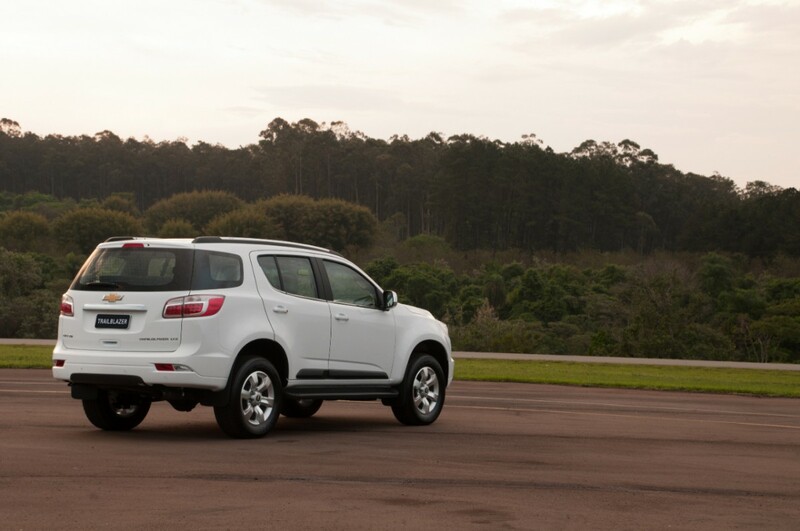 I want to drive a man’s SUV that’s still compact enough to be maneuverable in the city. 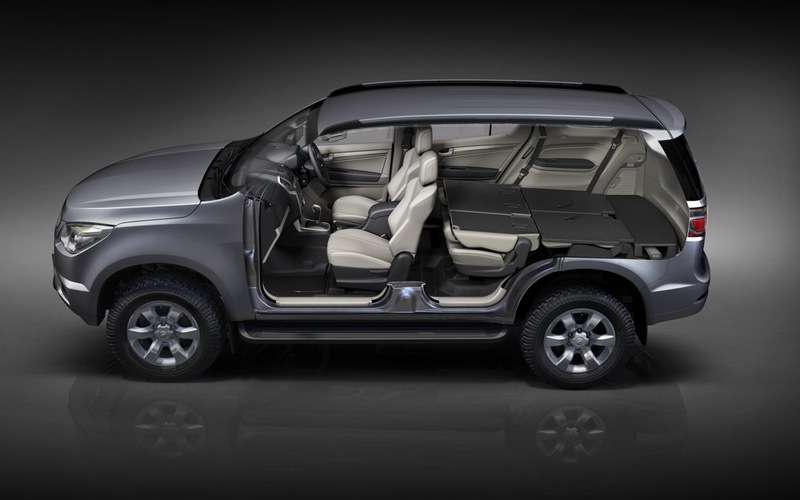 I could have used this two years ago when I was looking for a 7 passenger smaller suv that could tow at least 5000 pound trailer.